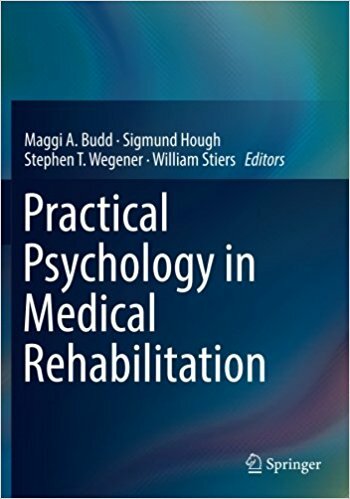 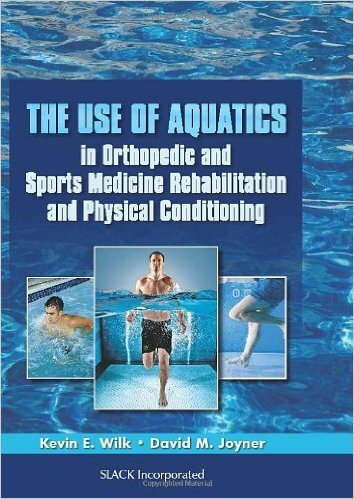 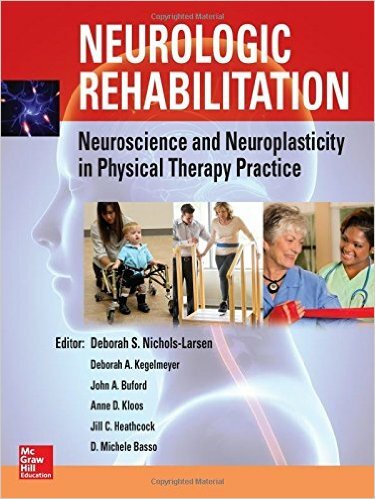 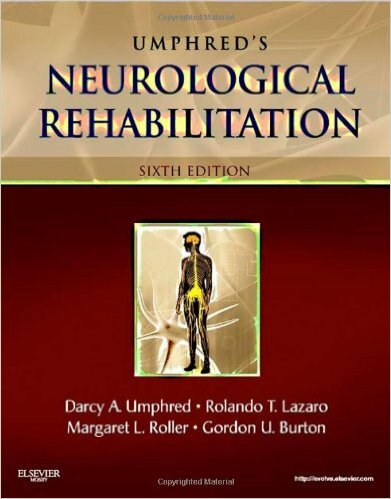 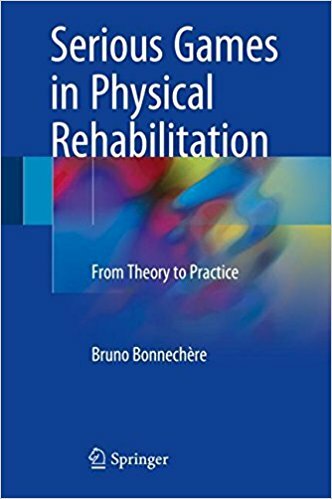 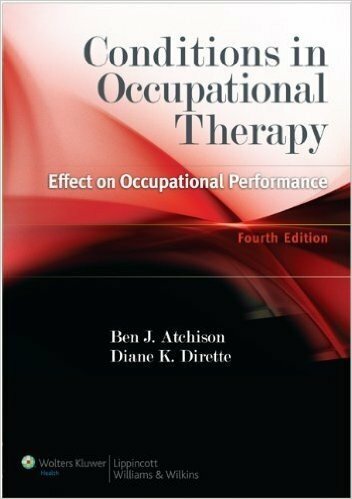 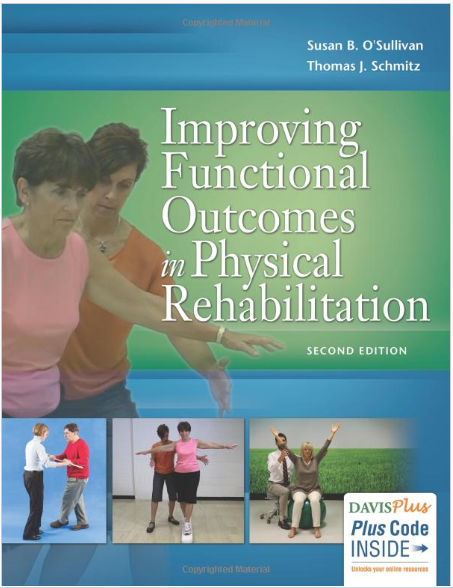 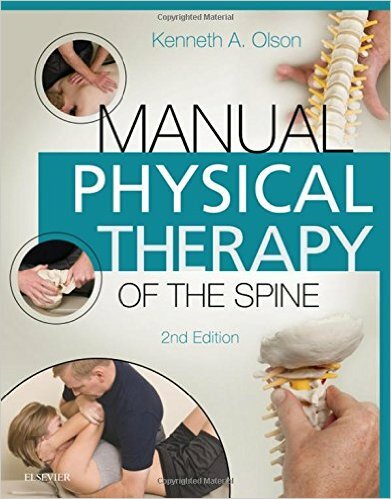 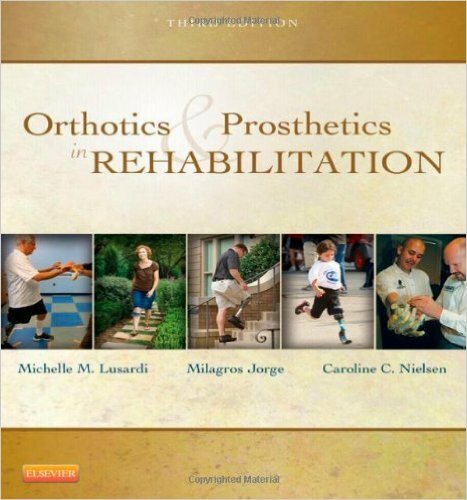 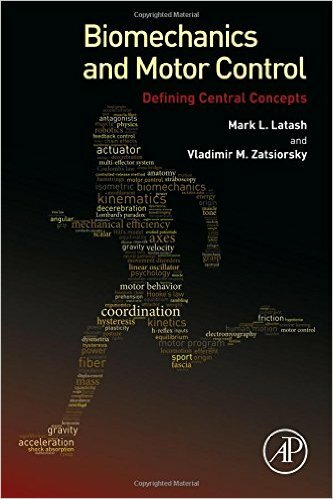 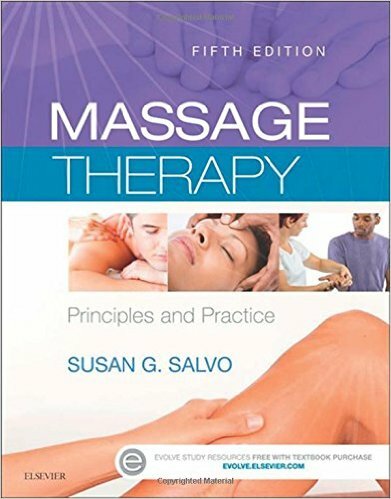 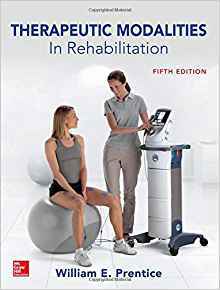 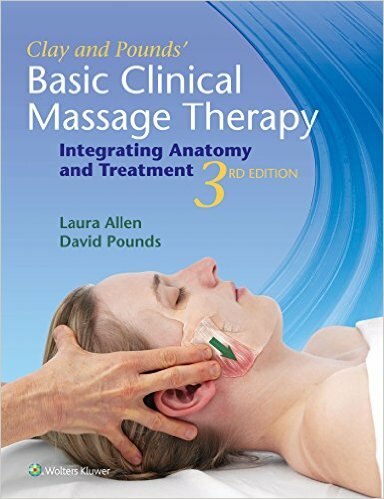 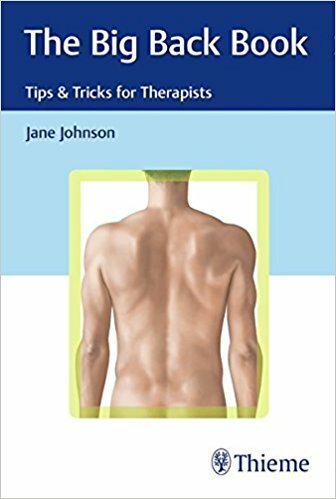 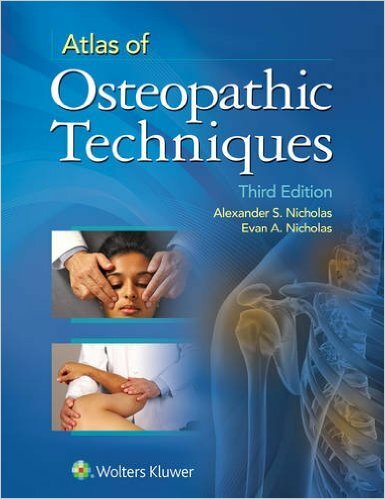 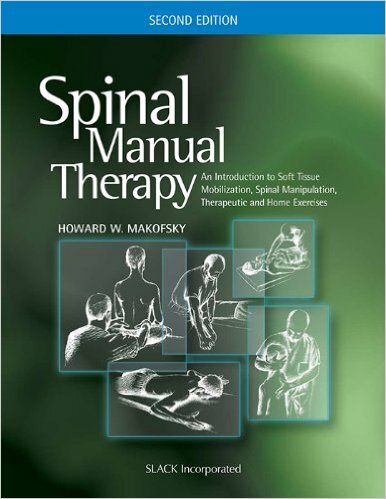 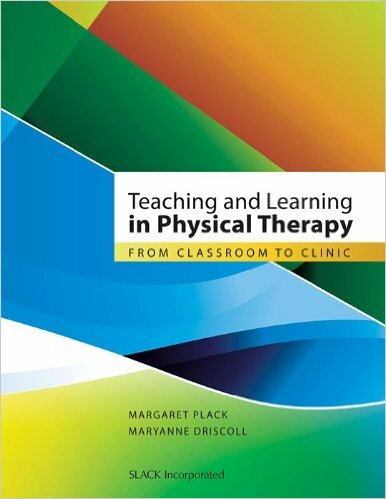 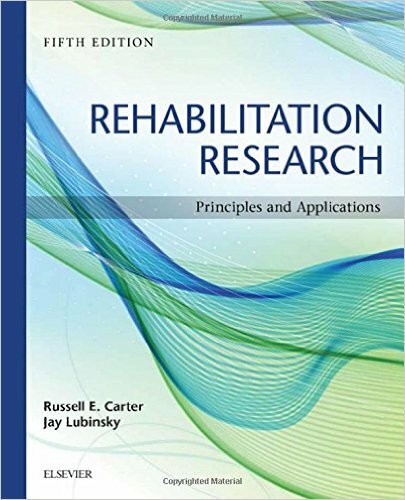 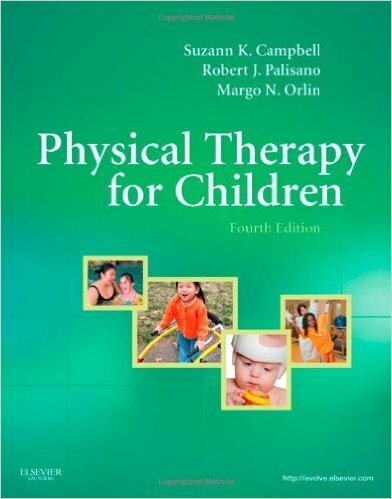 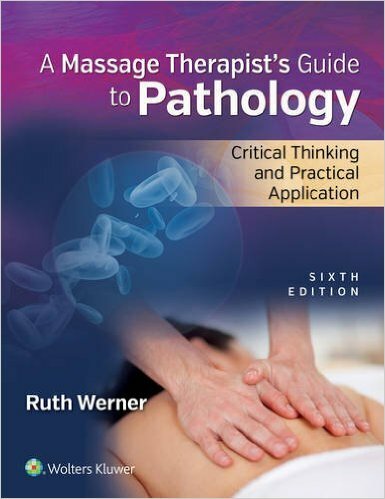 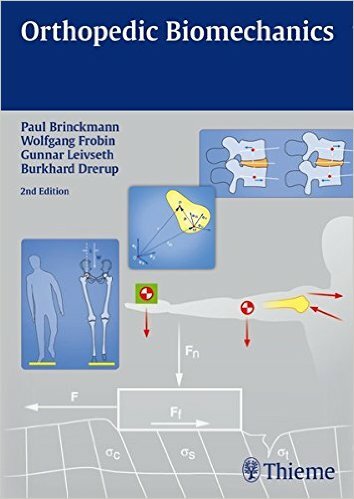 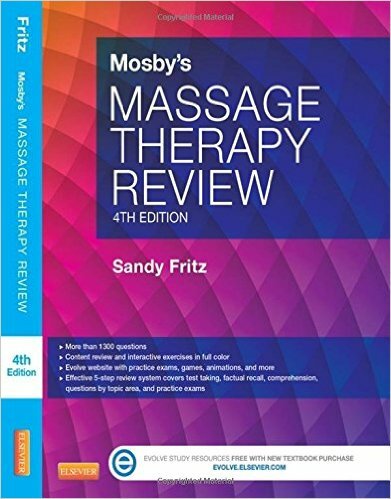 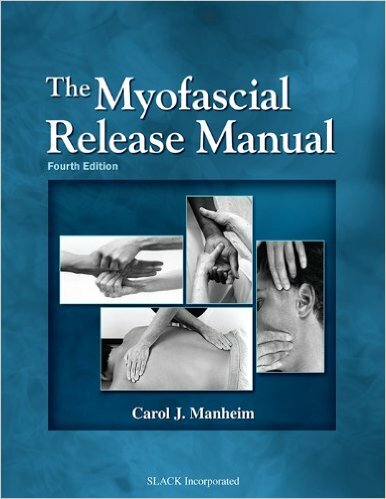 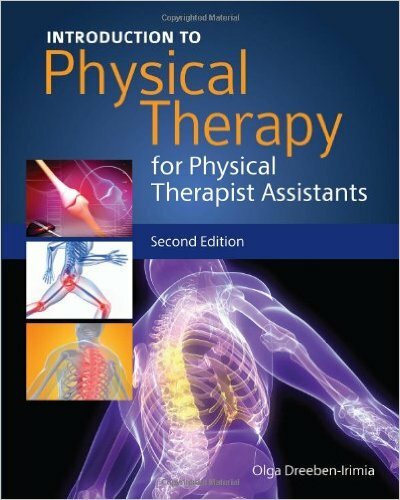 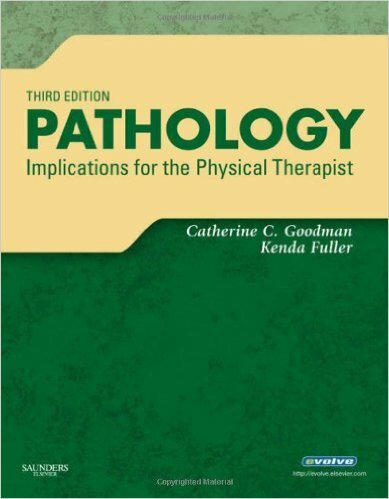 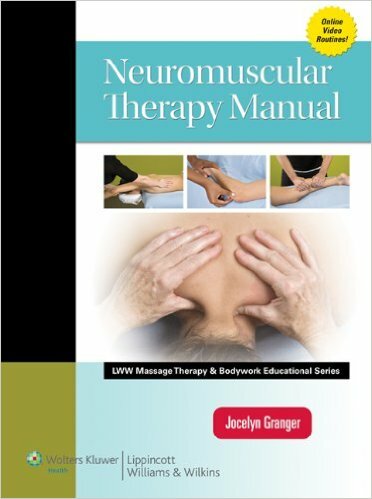 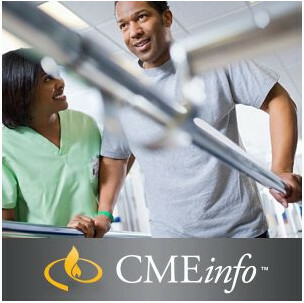 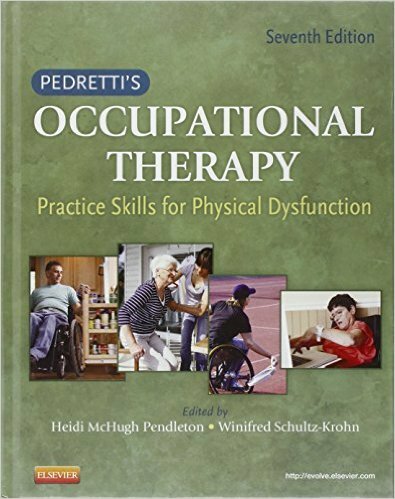 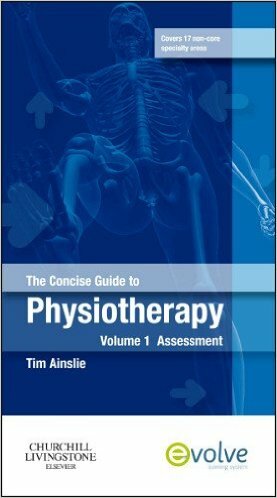 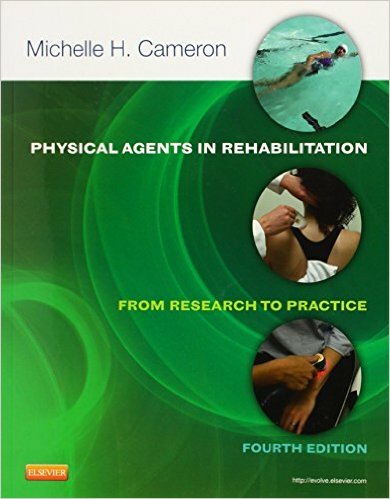 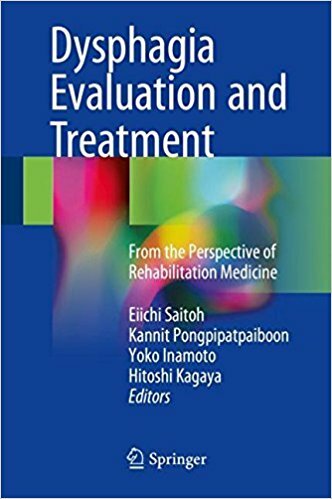 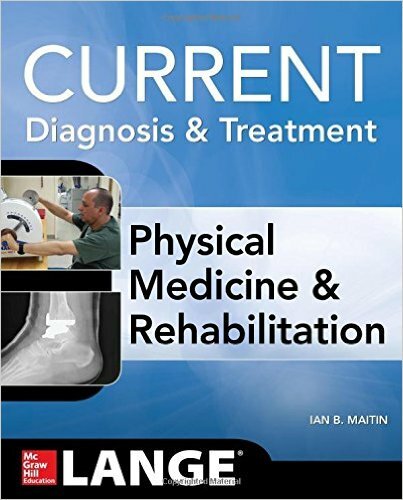 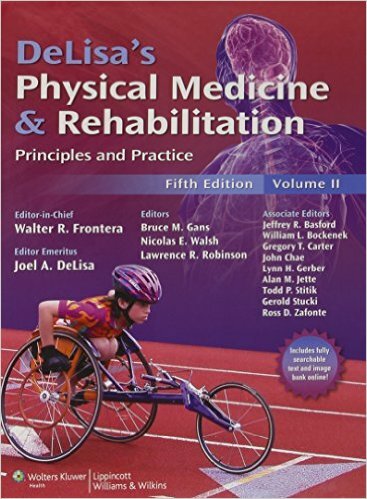 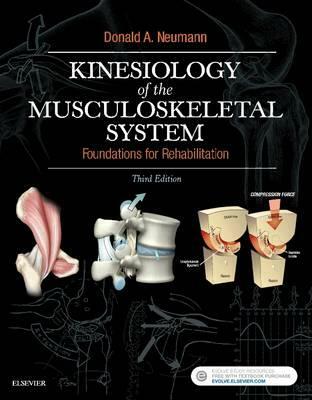 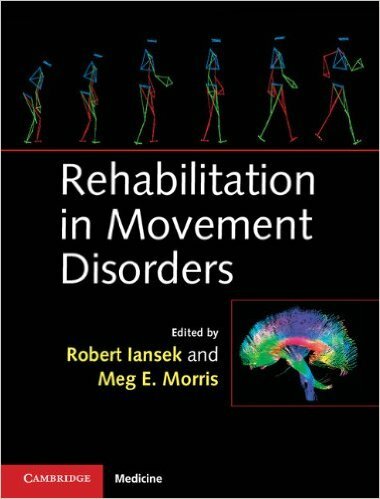 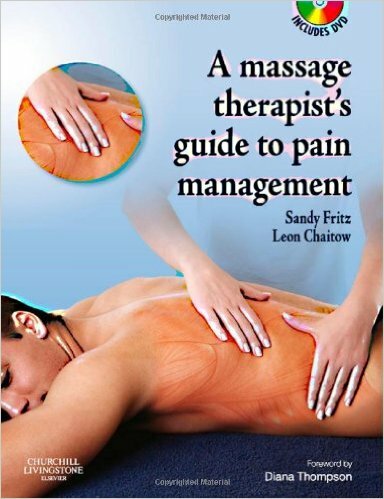 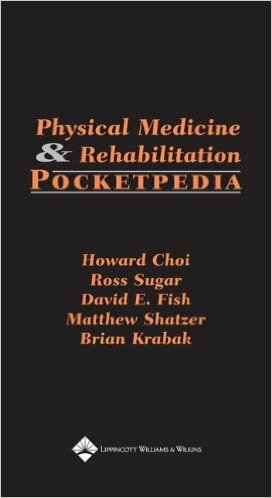 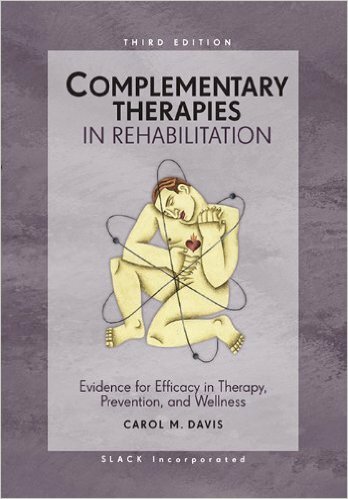 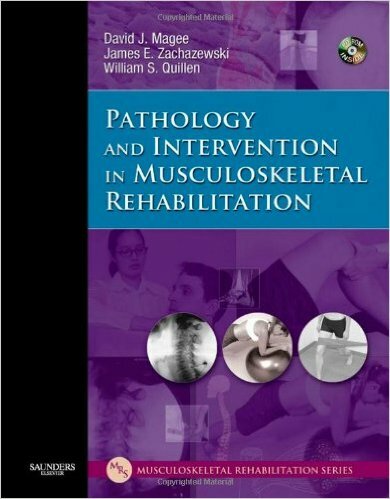 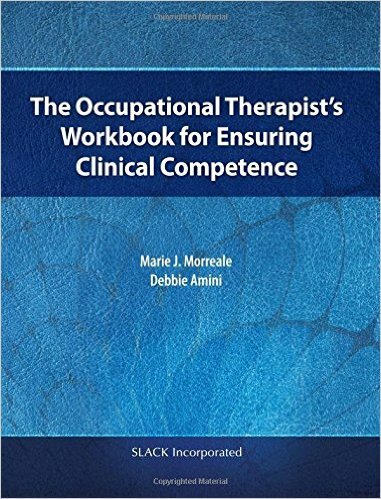 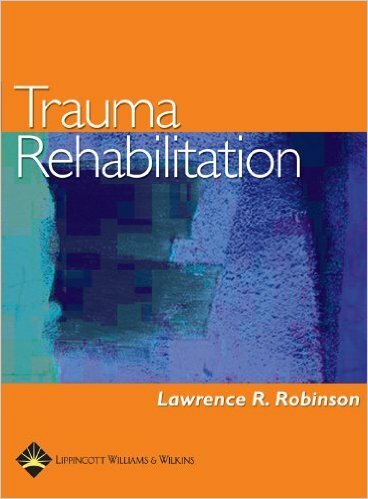 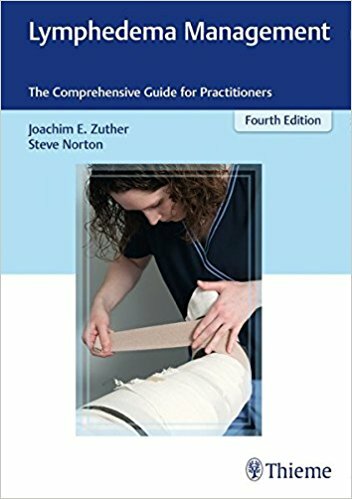 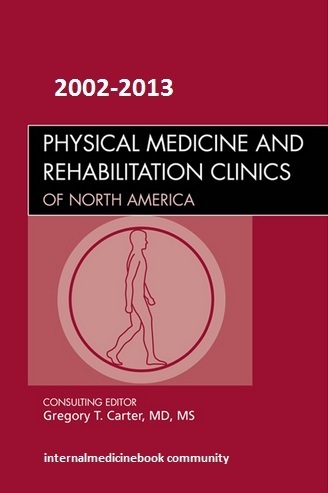 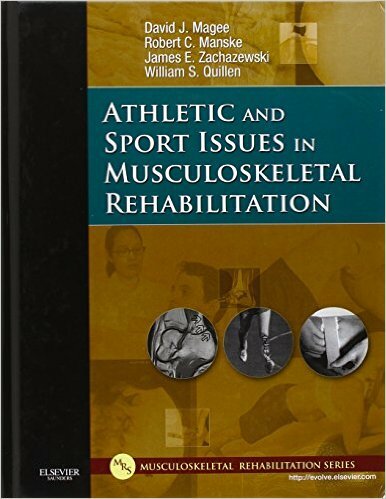 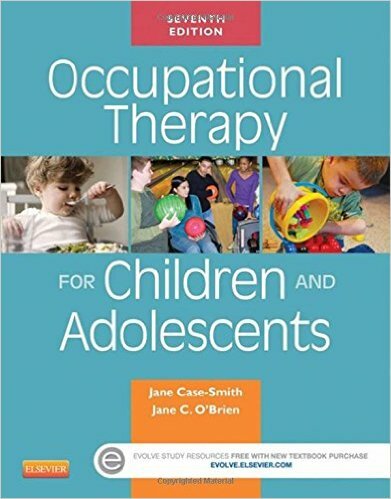 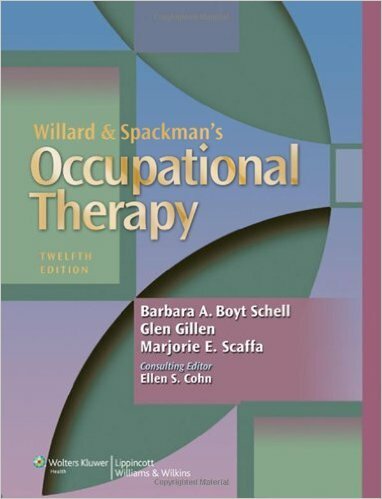 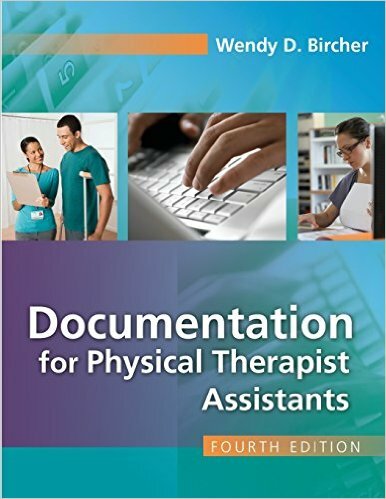 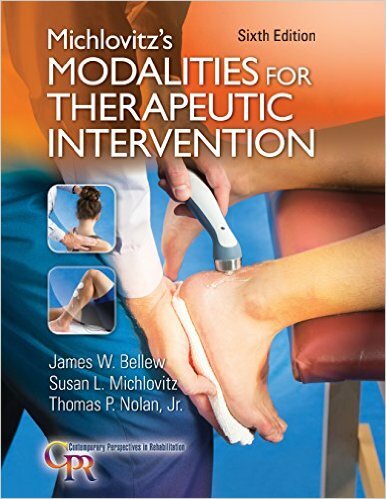 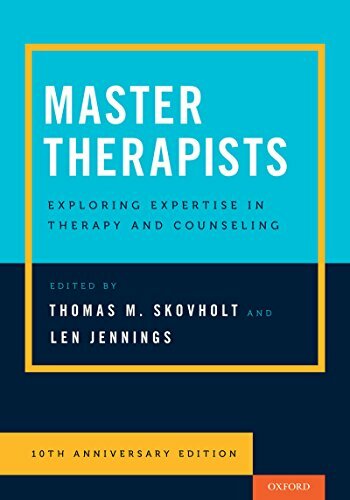 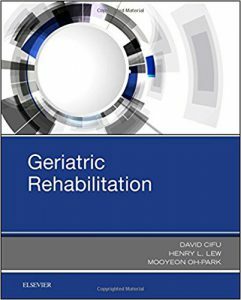 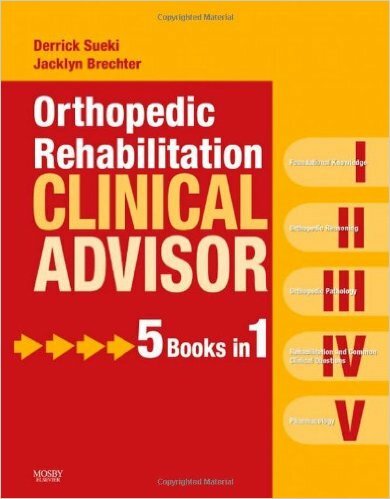 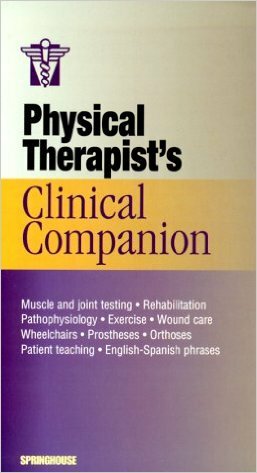 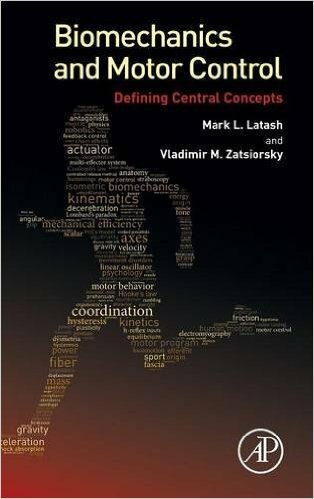 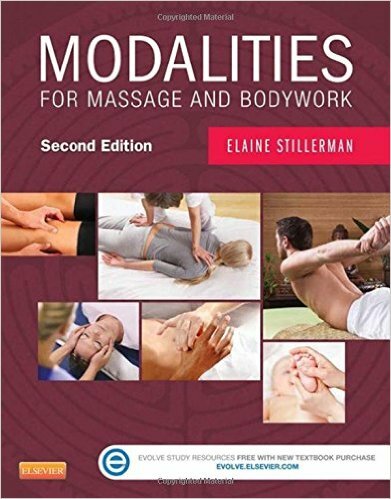 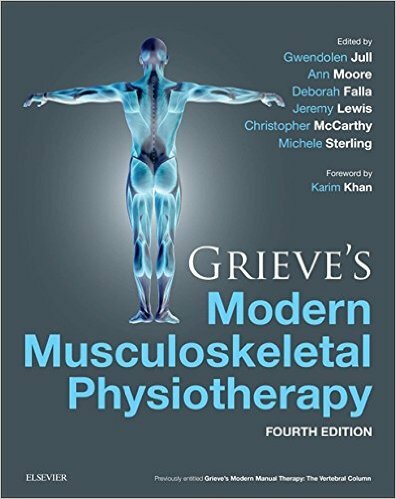 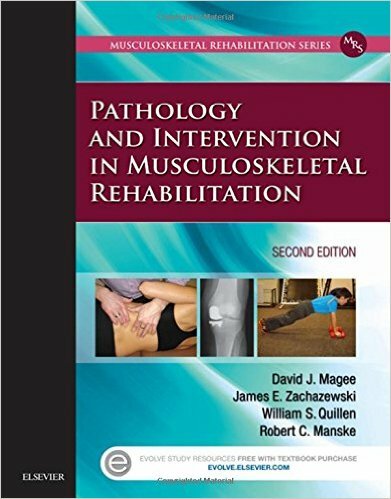 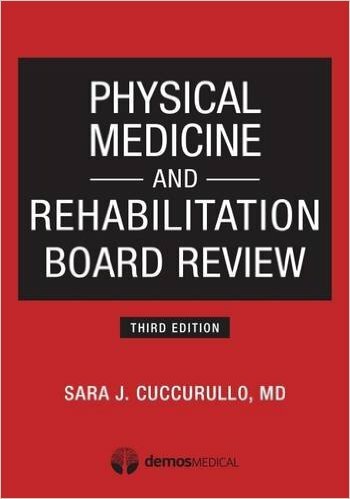 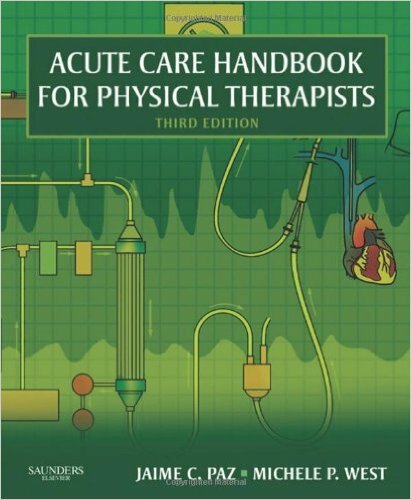 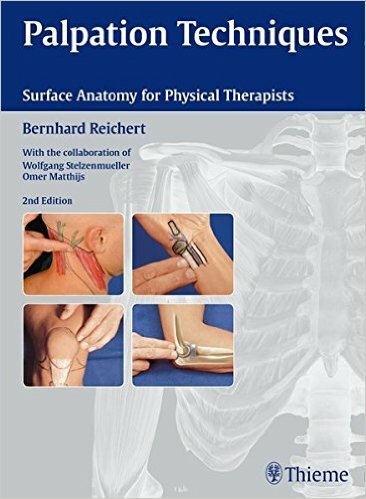 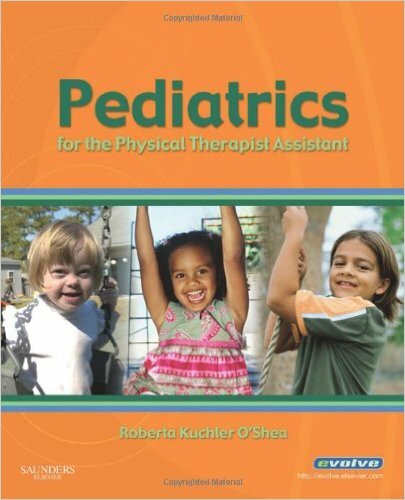 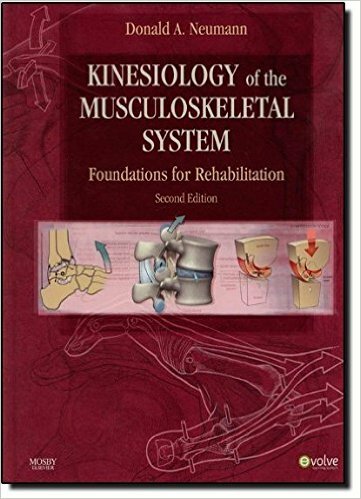 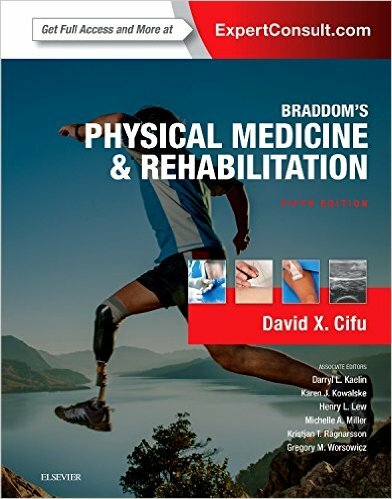 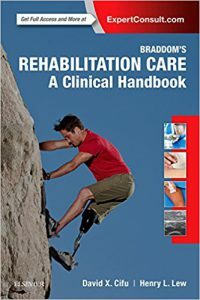 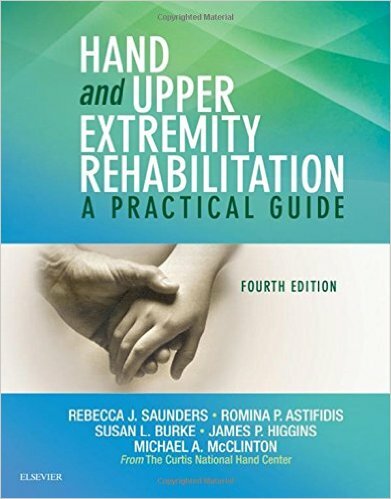 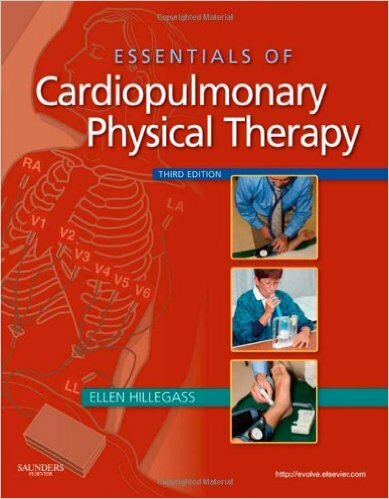 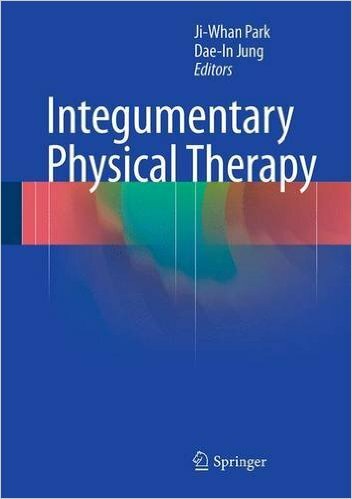 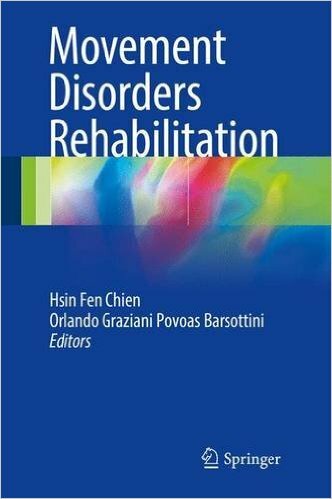 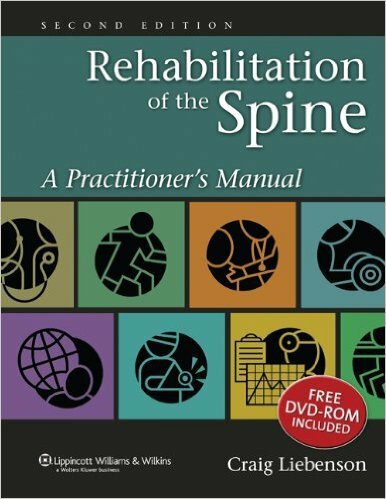 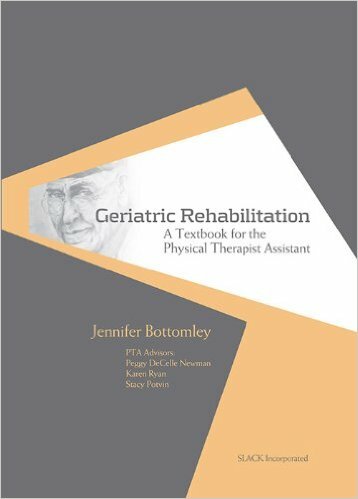 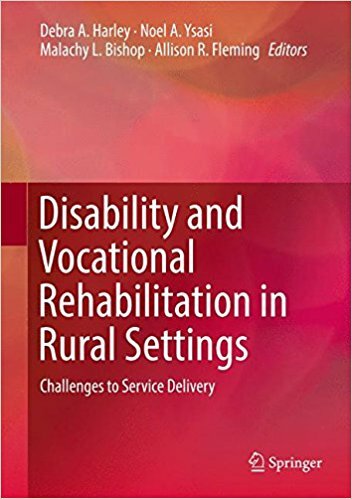 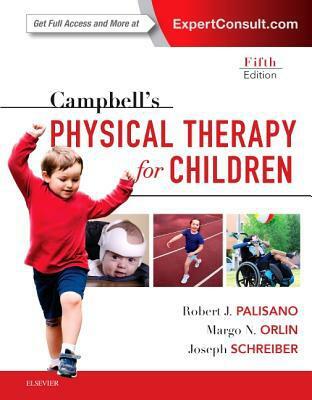 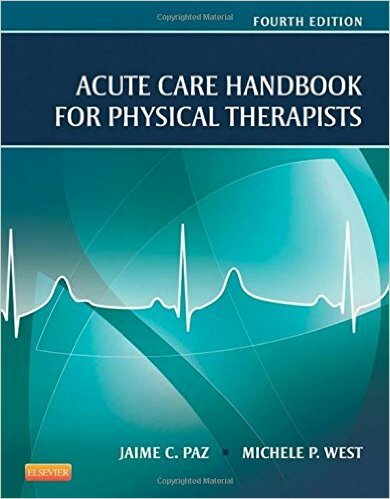 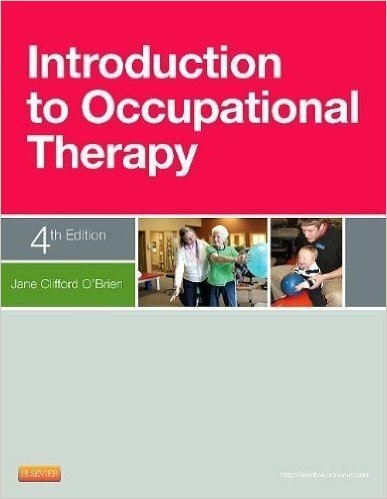 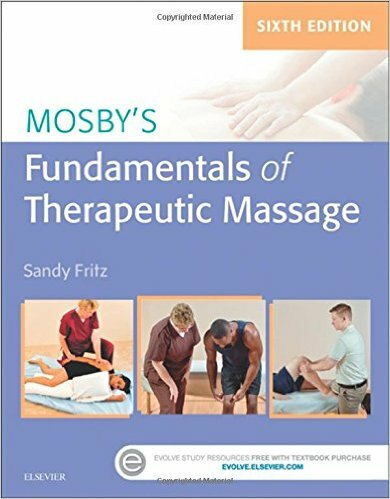 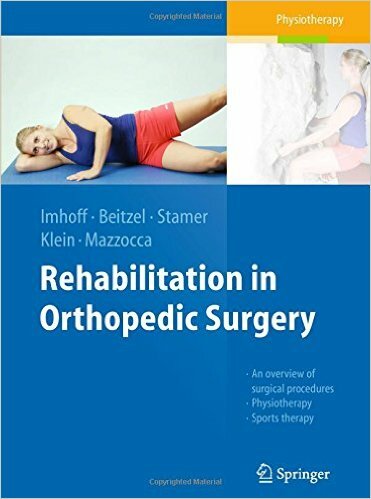 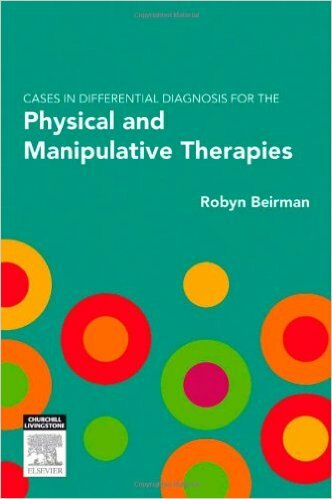 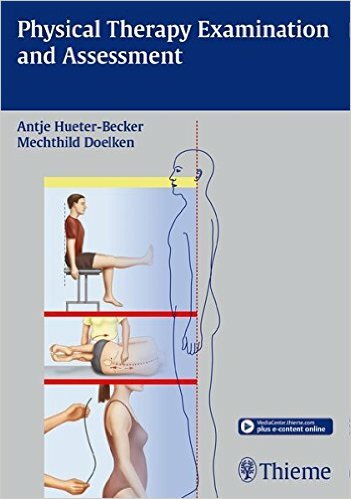 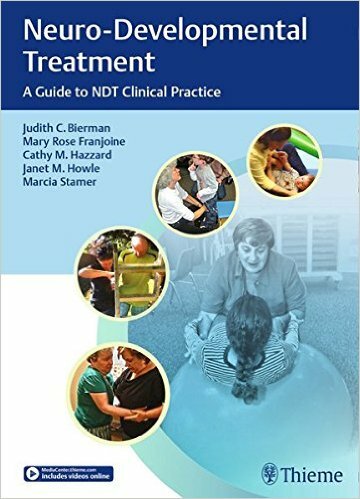 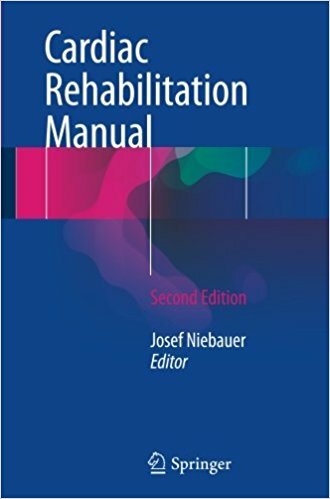 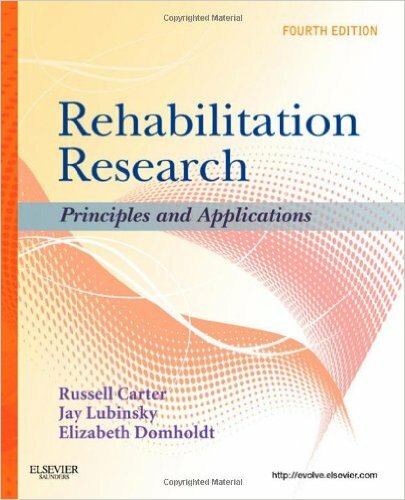 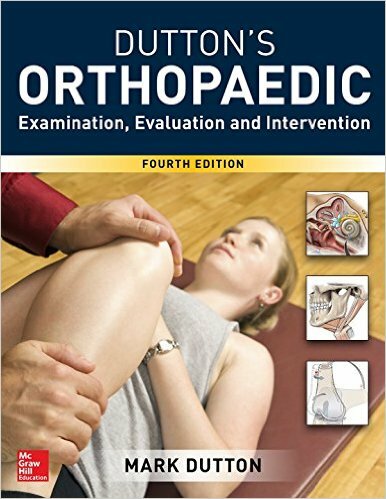 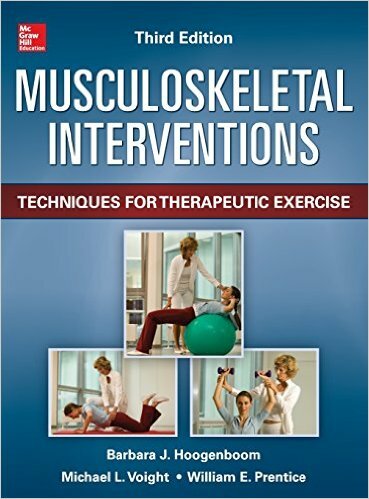 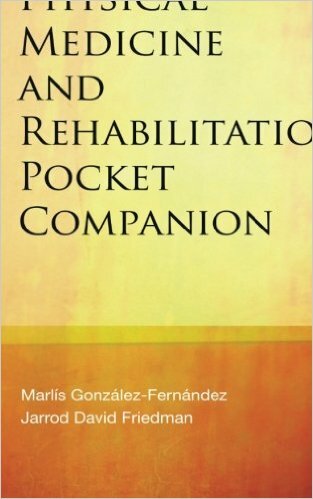 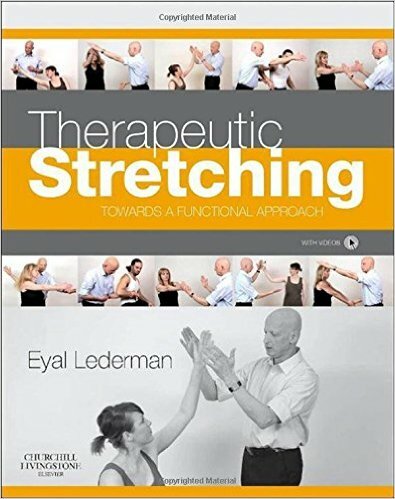 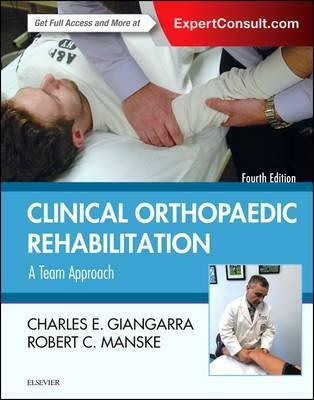 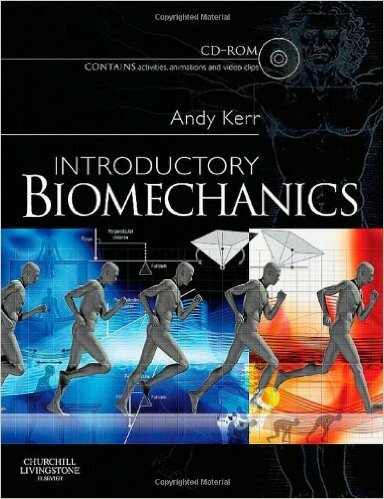 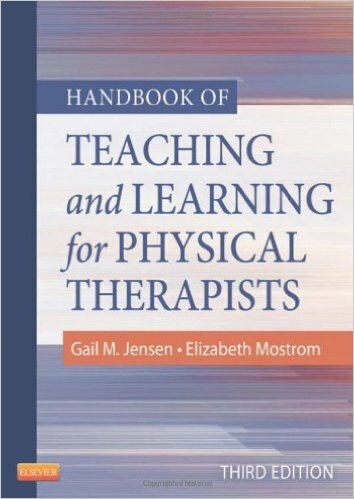 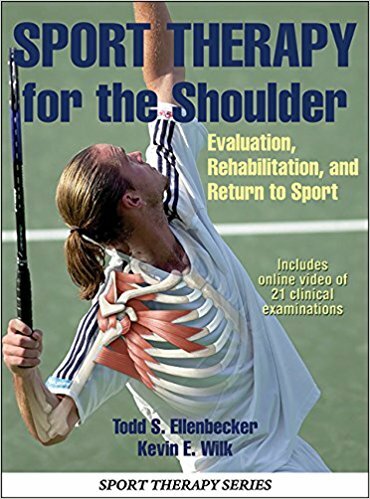 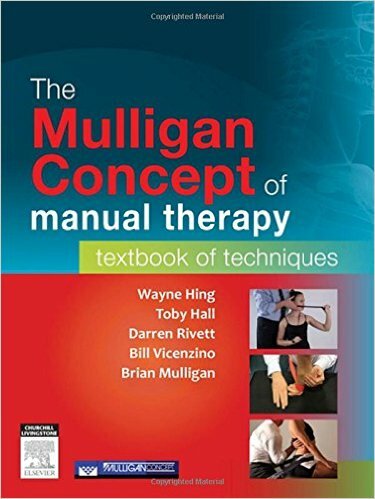 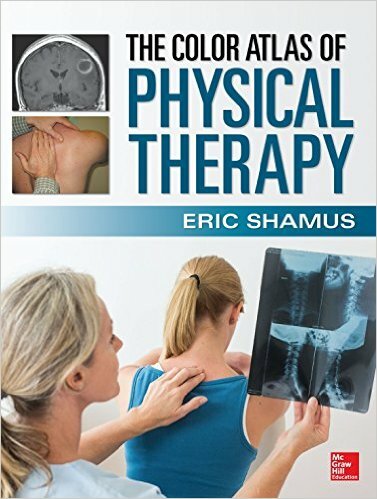 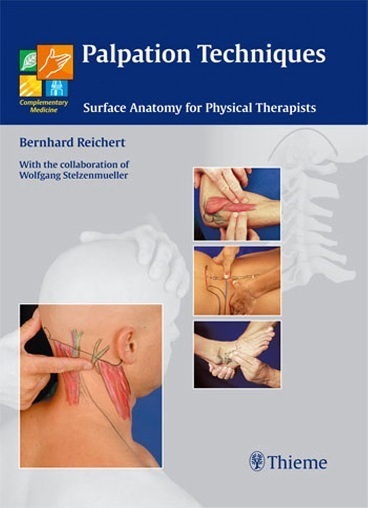 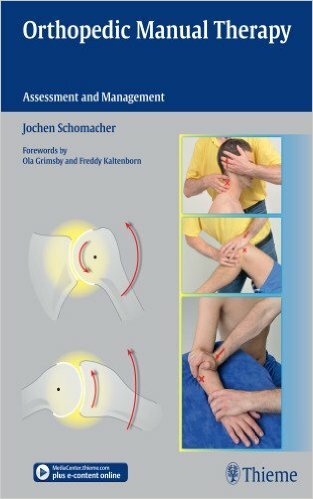 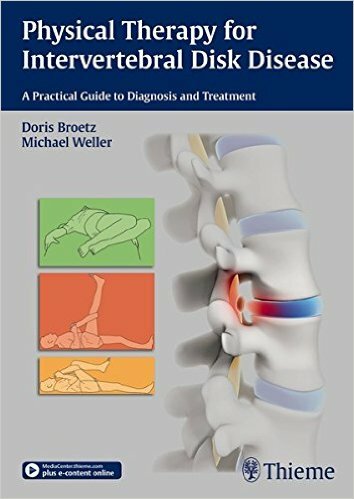 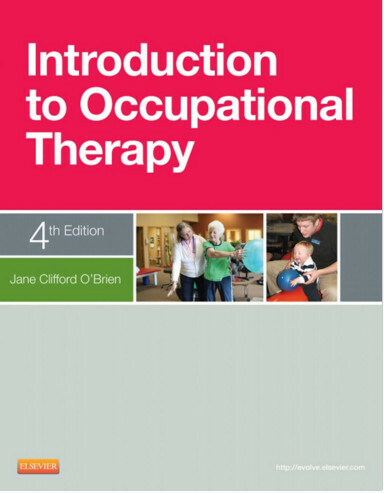 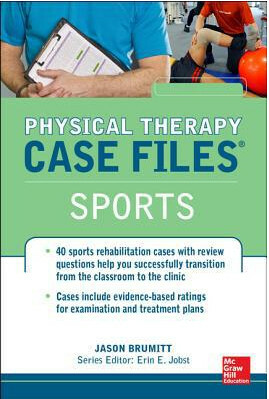 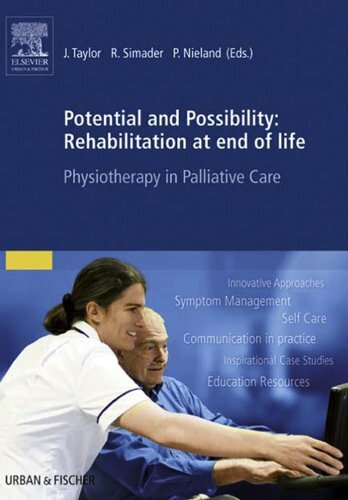 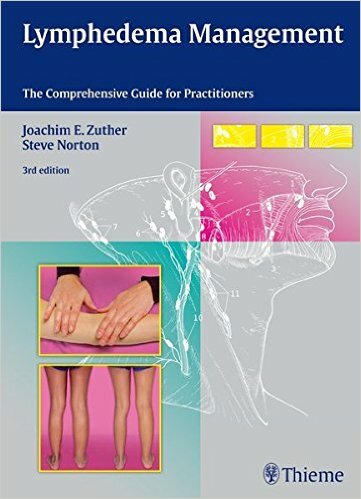 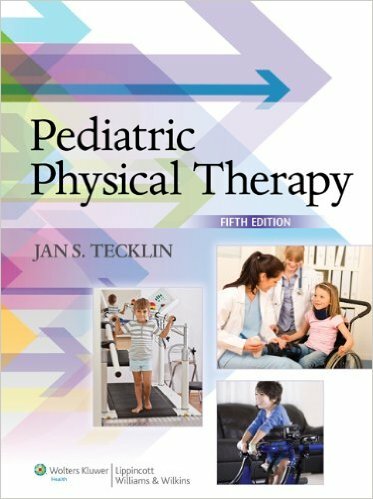 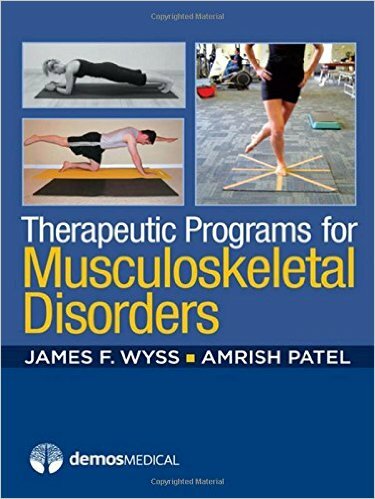 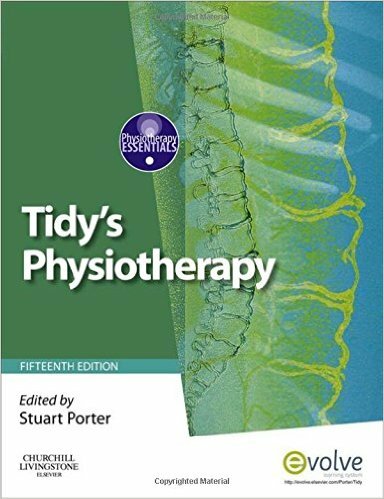 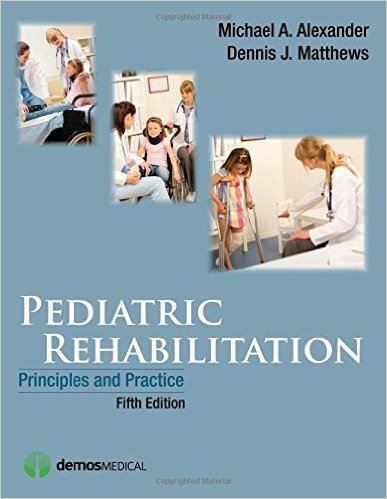 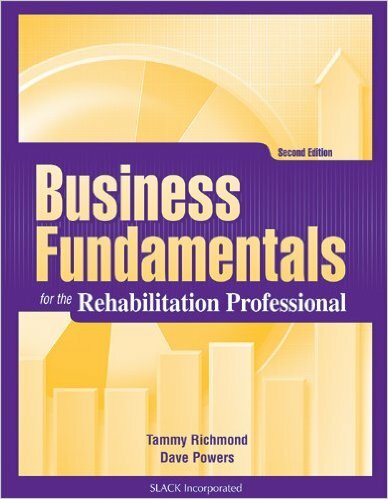 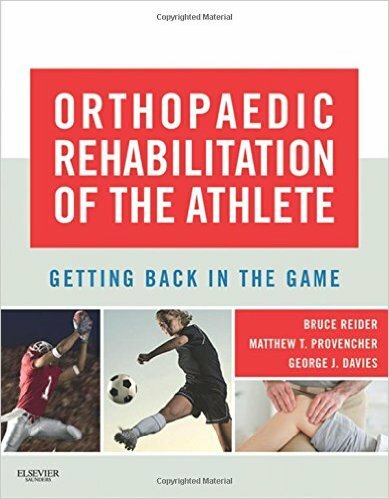 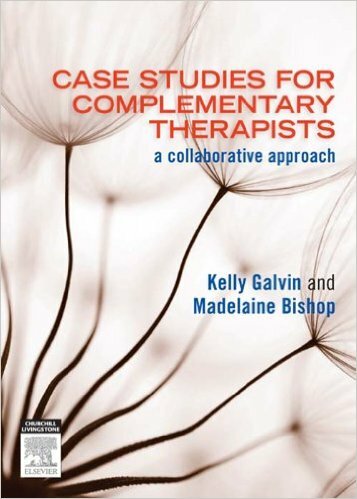 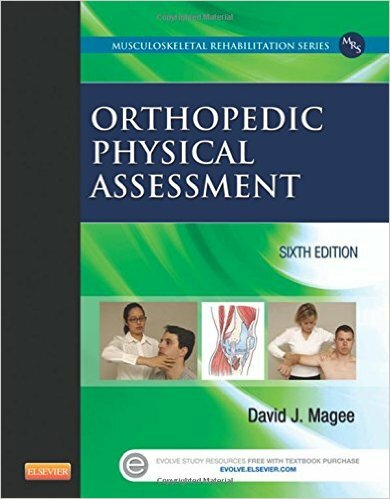 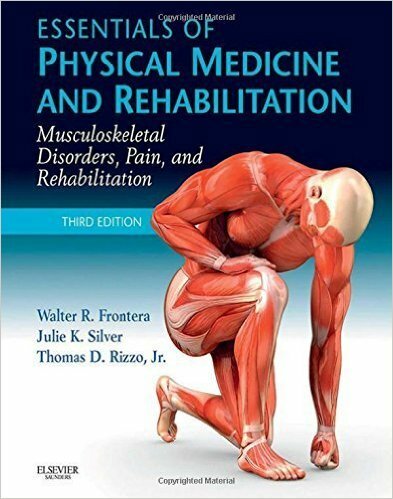 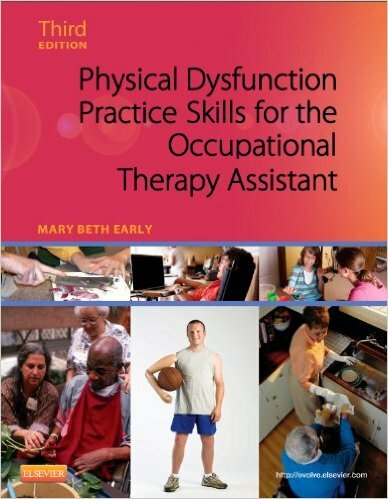 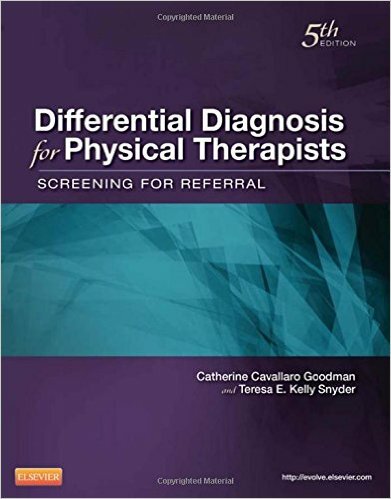 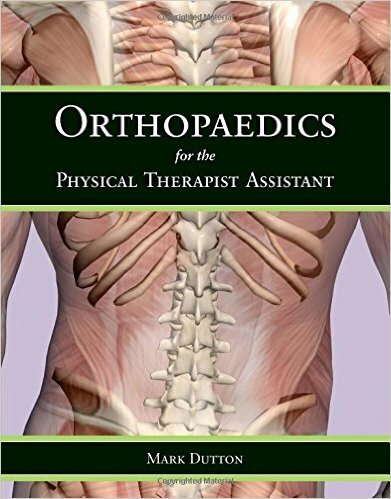 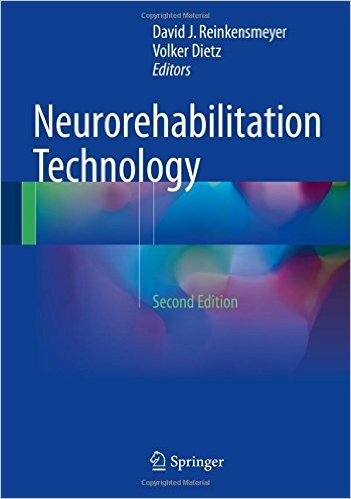 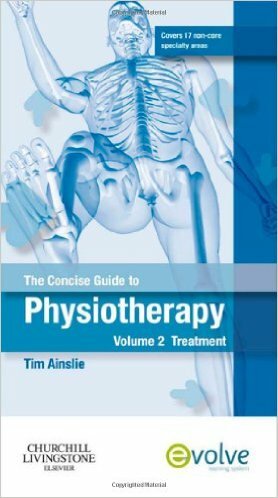 Therapeutic Modalities in Rehabilitation is a theoretically based but practically oriented guide to the use of therapeutic modalities for practicing clinicians and their students. 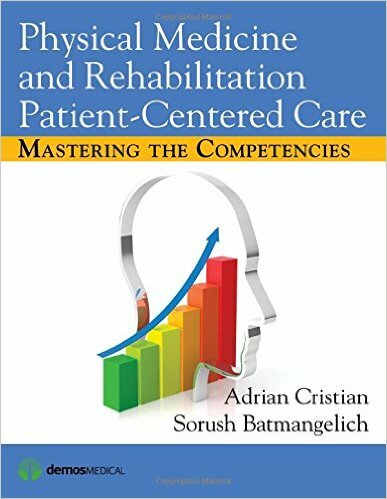 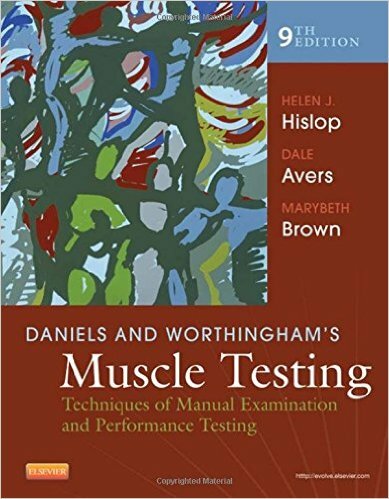 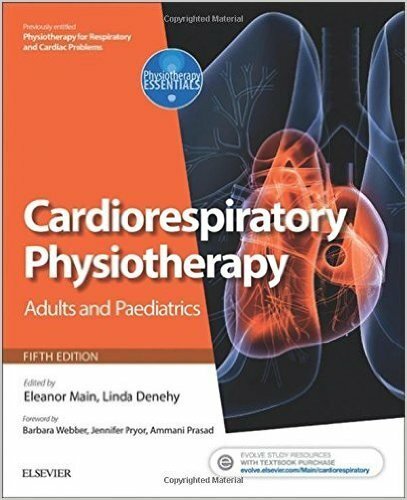 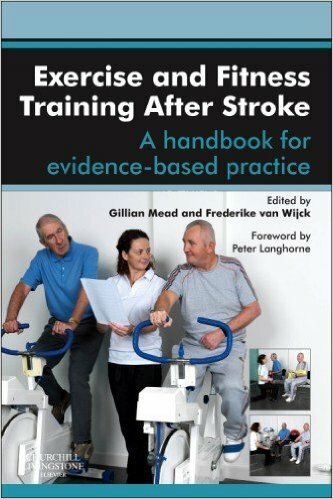 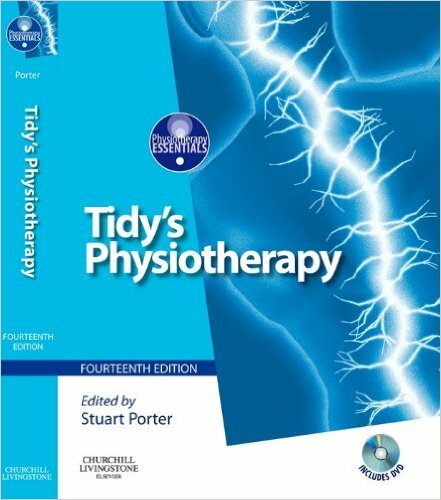 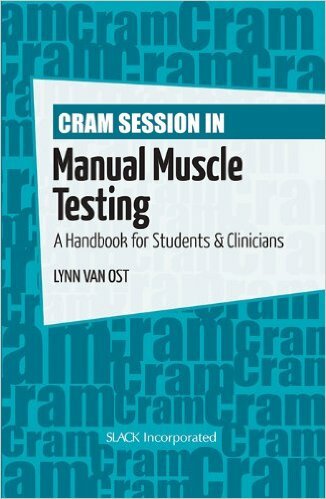 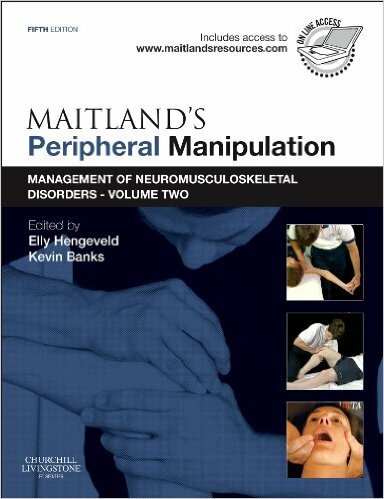 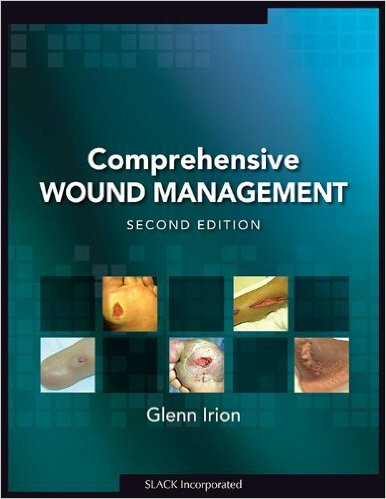 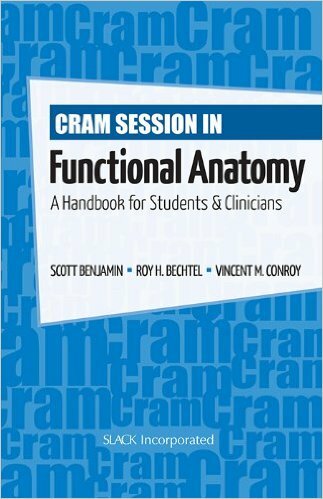 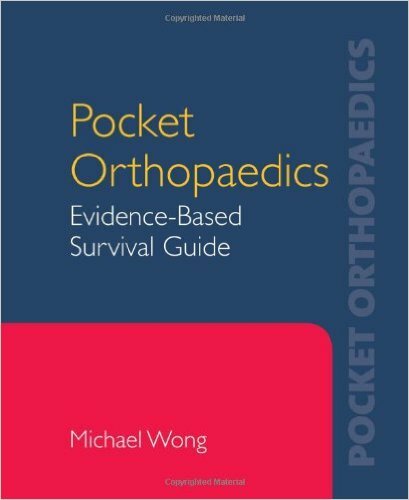 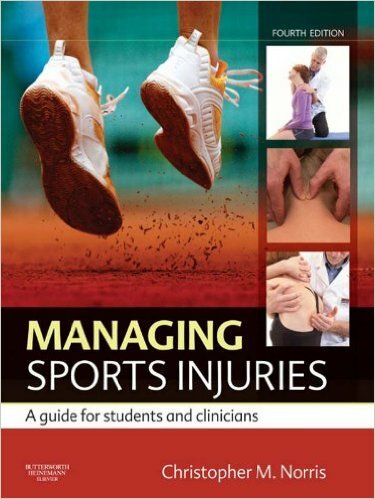 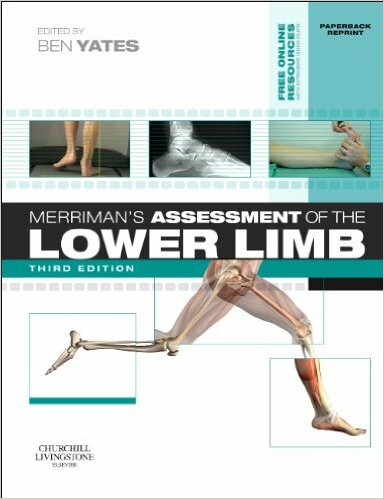 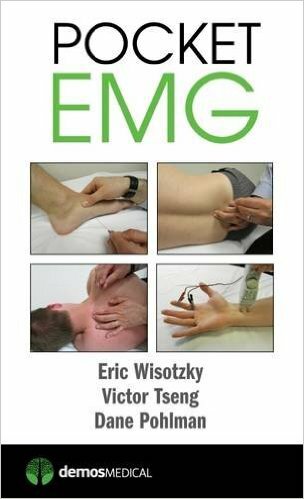 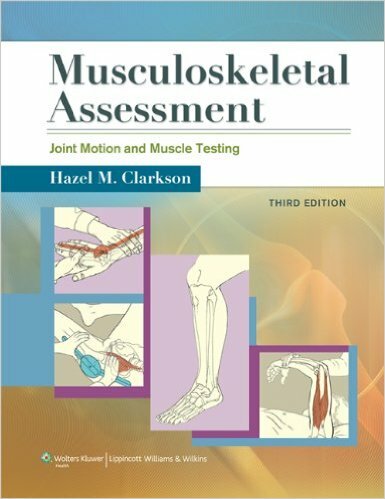 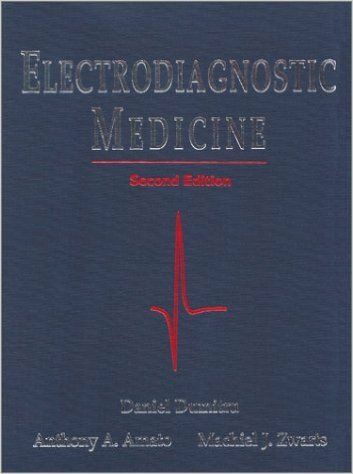 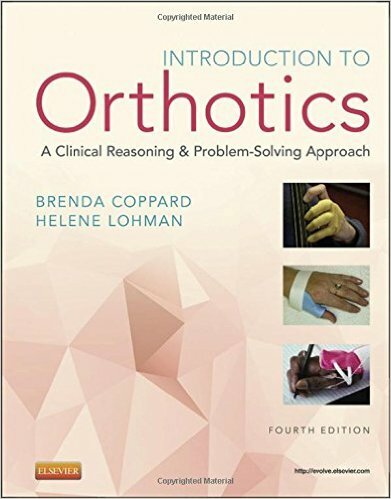 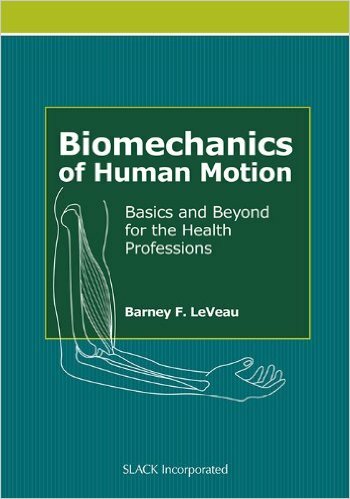 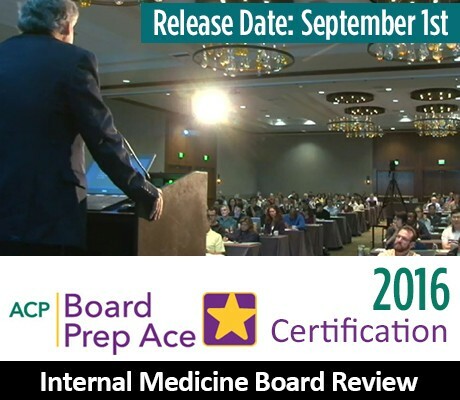 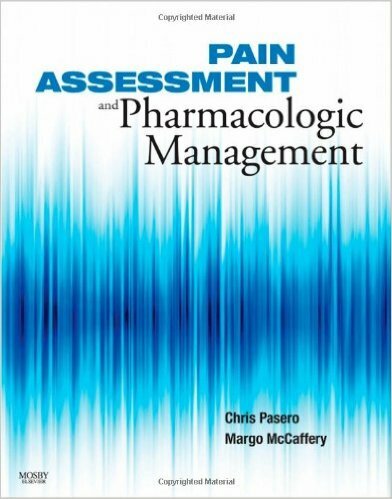 It clearly presents the basis for use of each different type of modality and allows clinicians to make their own decision as to which will be the most effective in a given situation. 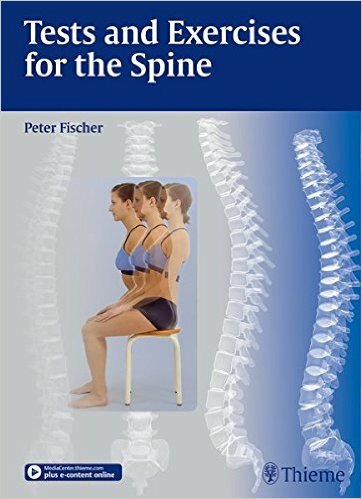 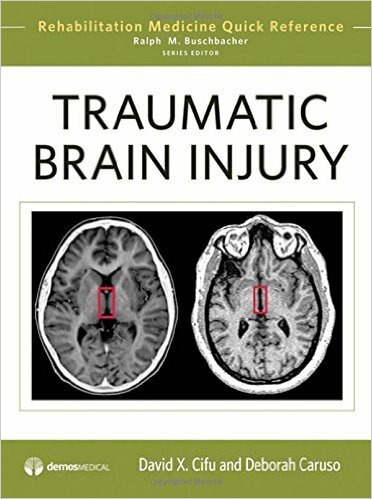 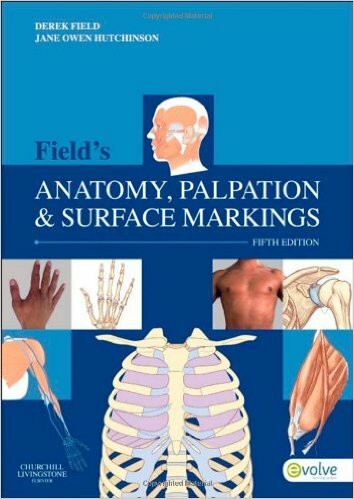 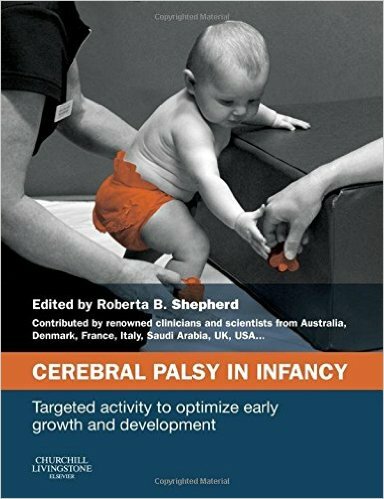 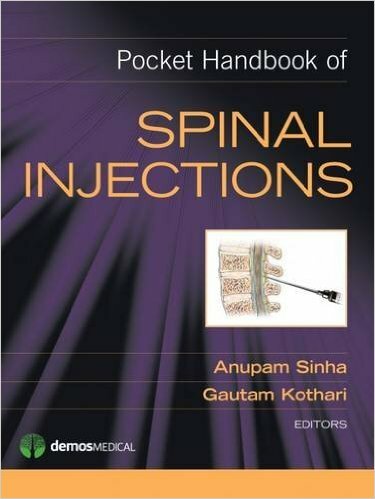 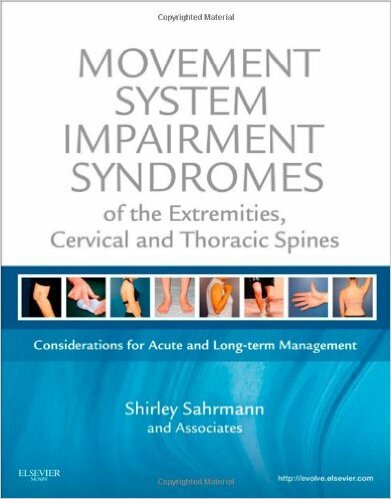 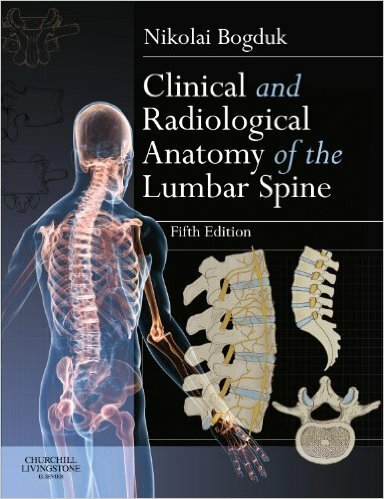 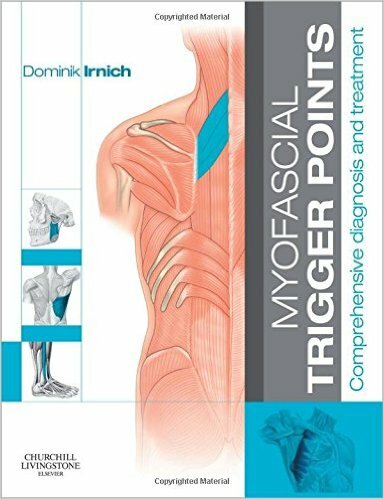 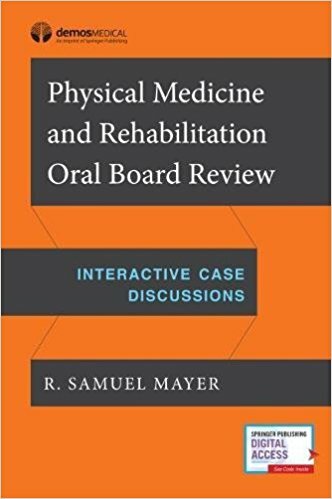 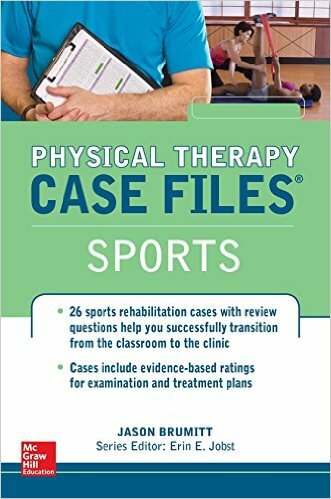 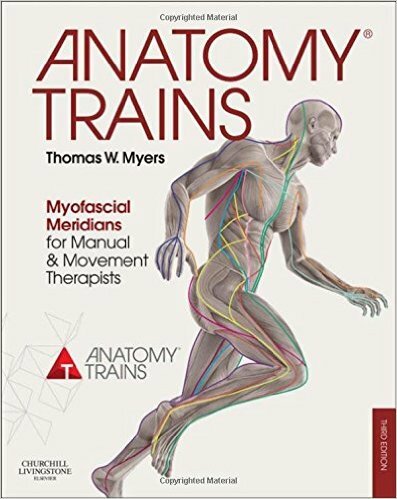 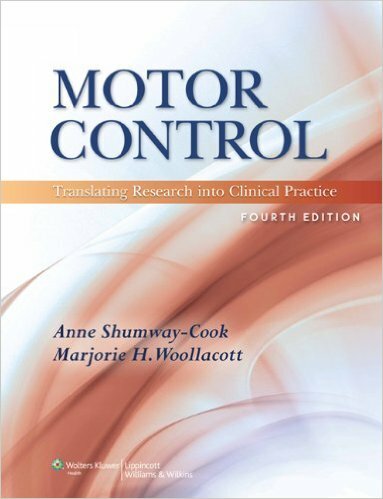 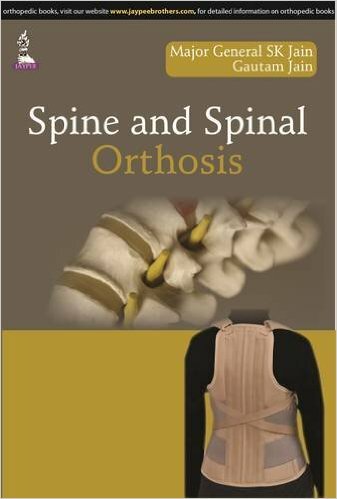 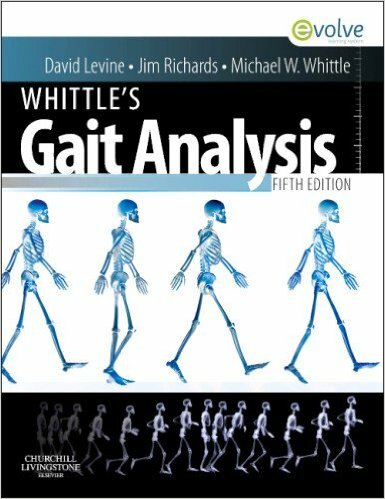 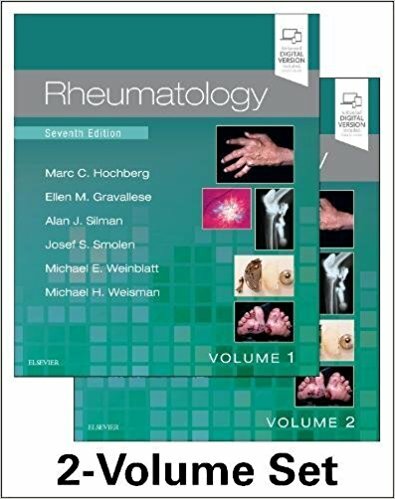 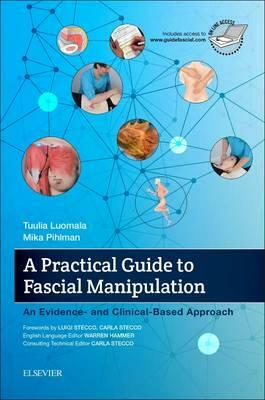 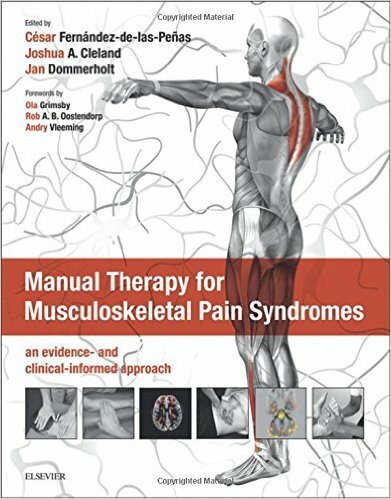 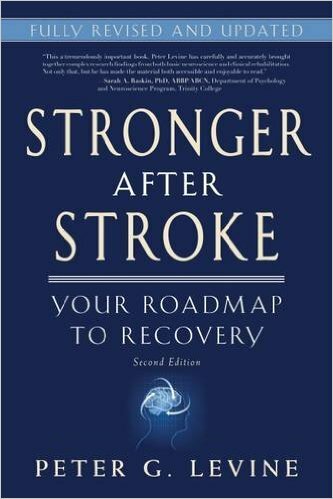 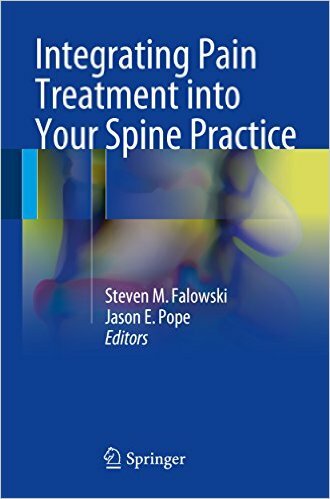 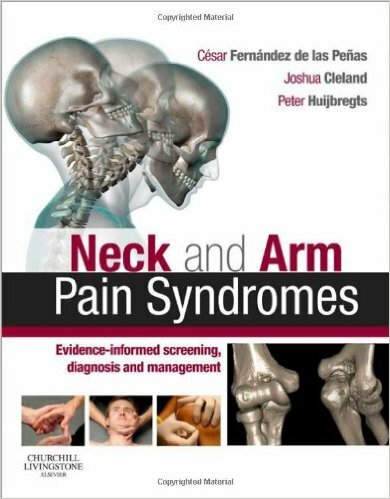 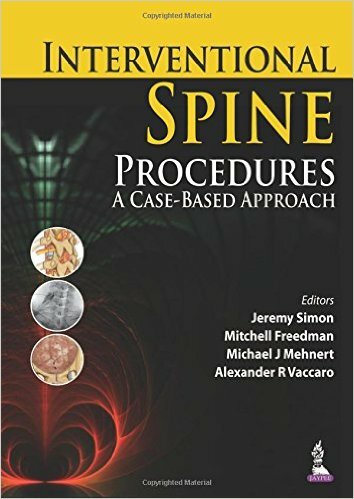 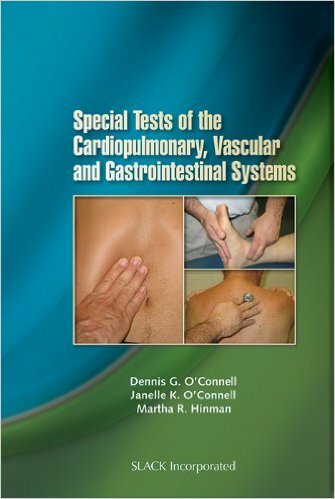 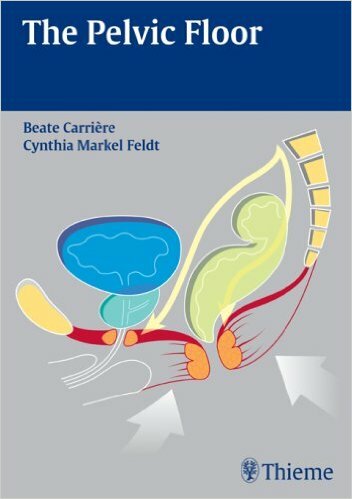 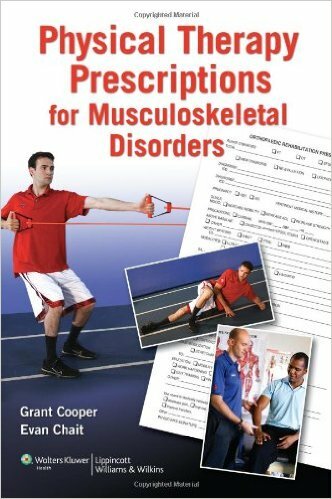 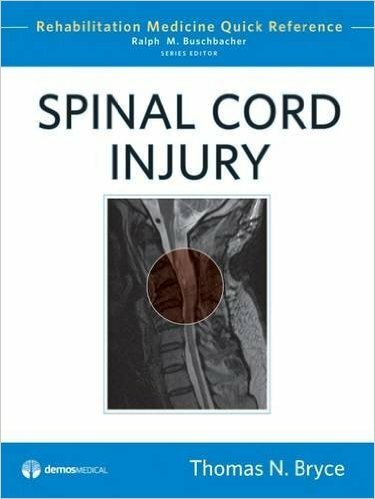 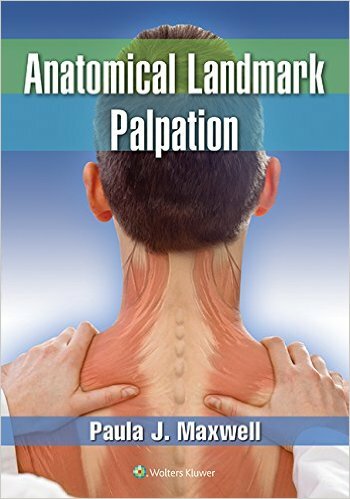 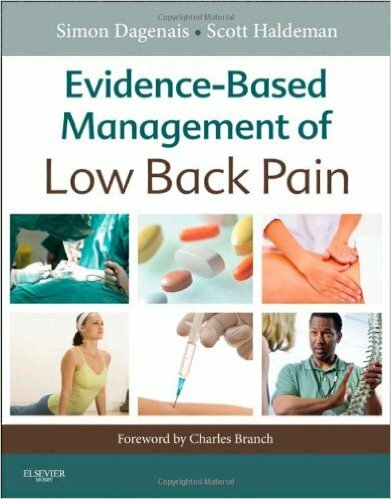 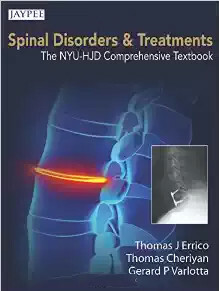 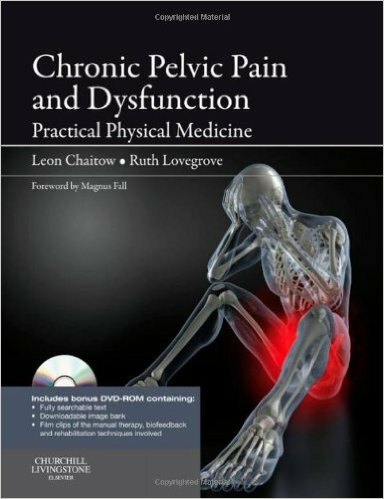 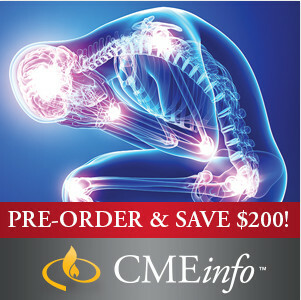 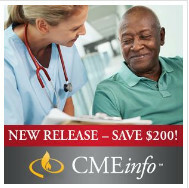 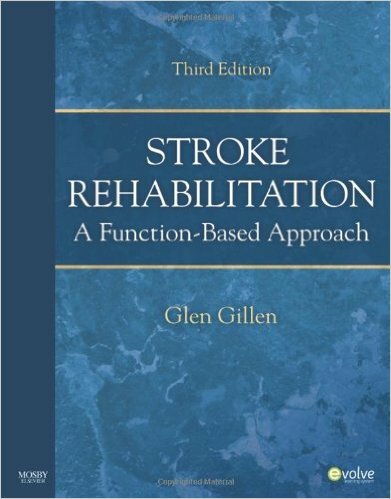 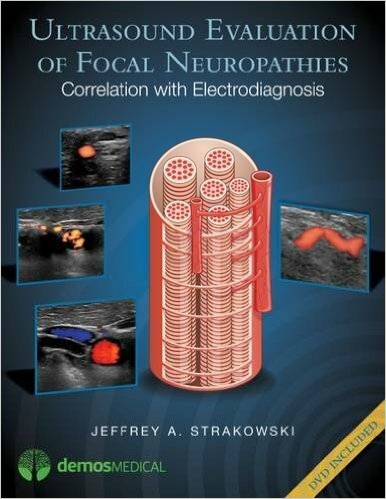 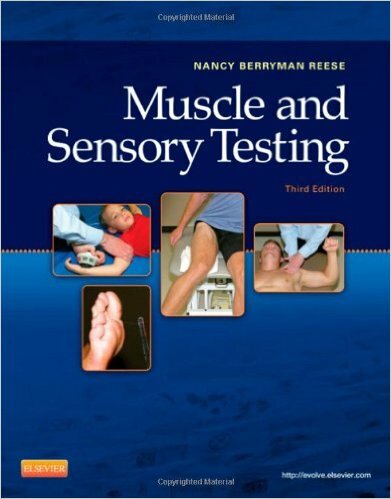 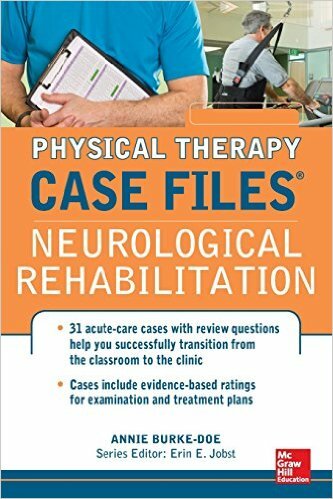 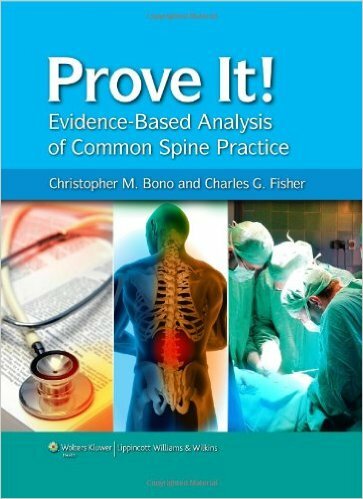 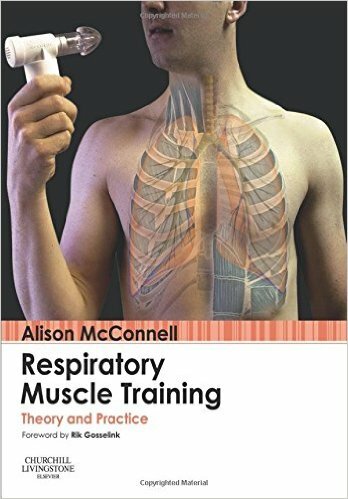 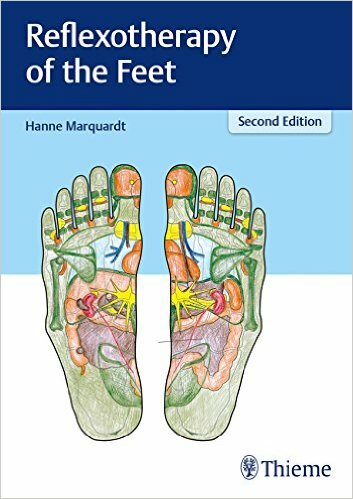 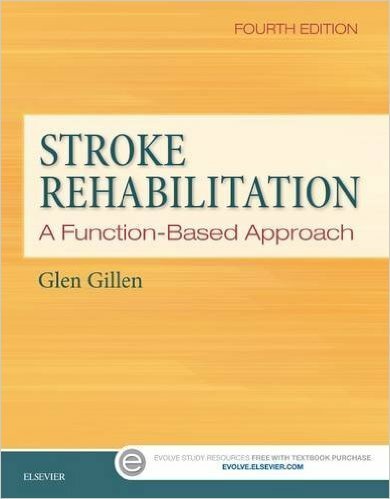 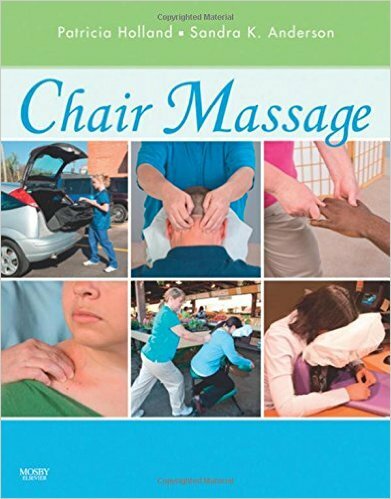 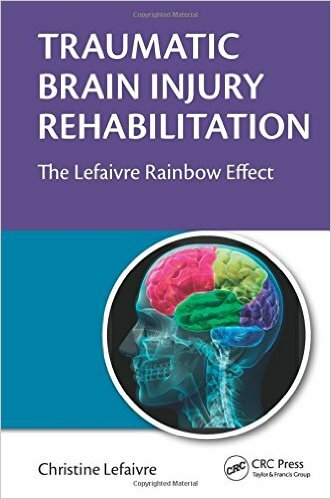 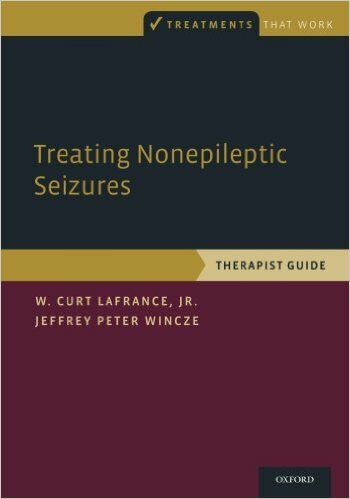 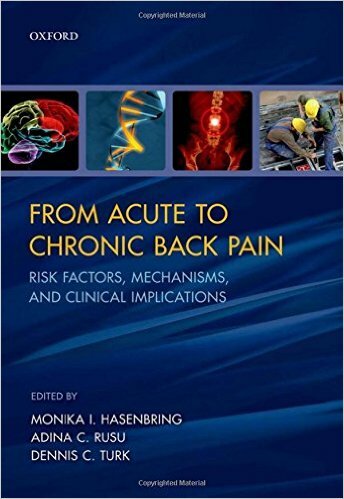 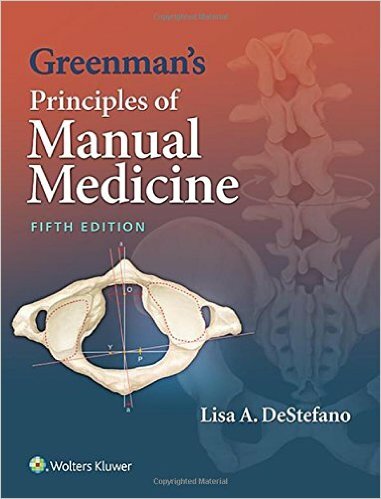 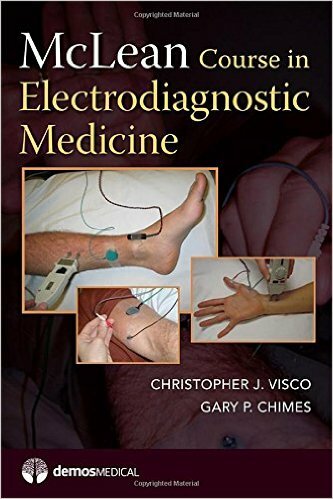 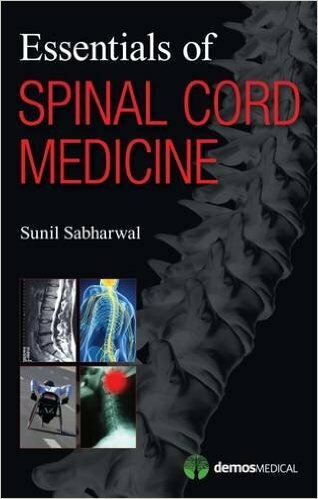 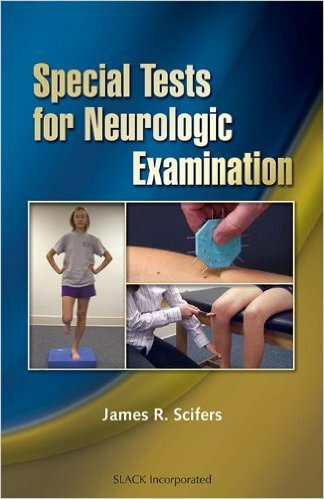 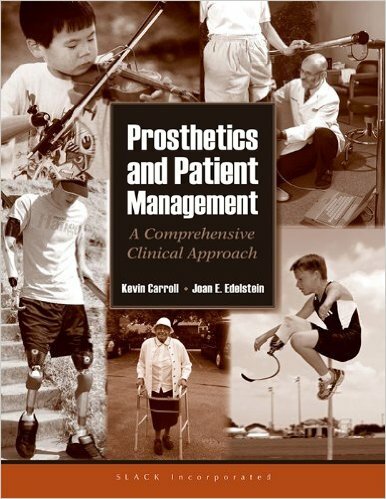 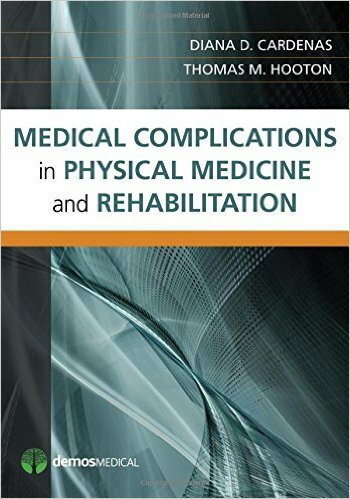 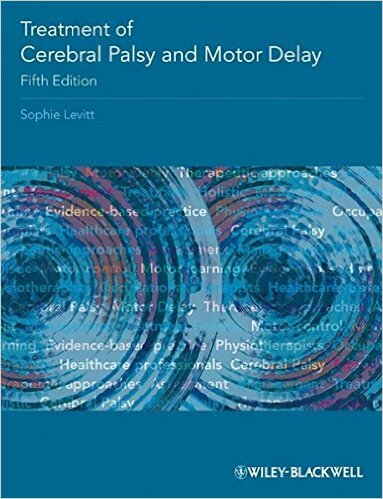 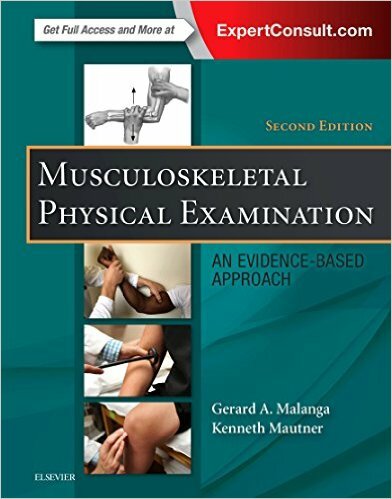 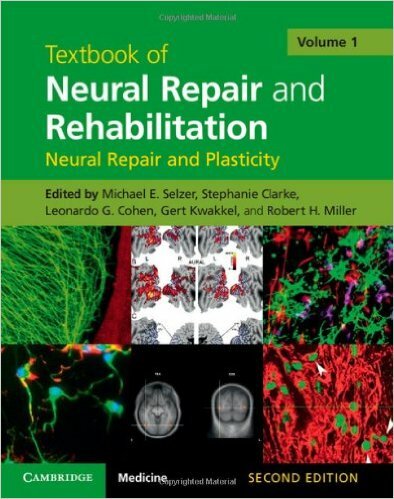 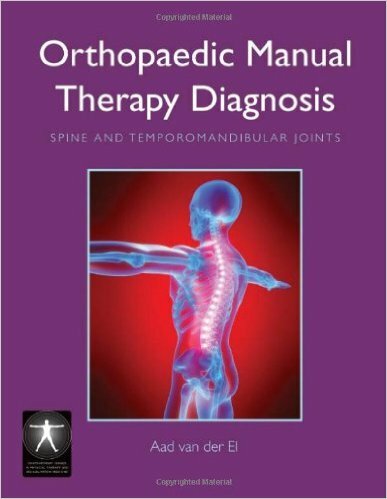 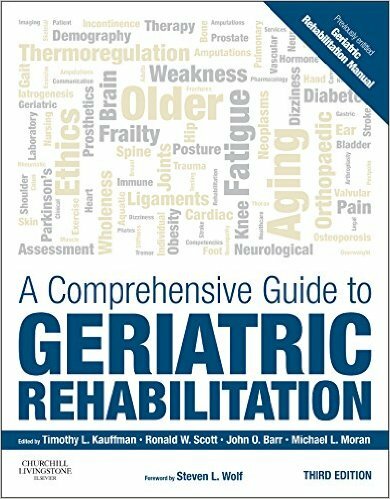 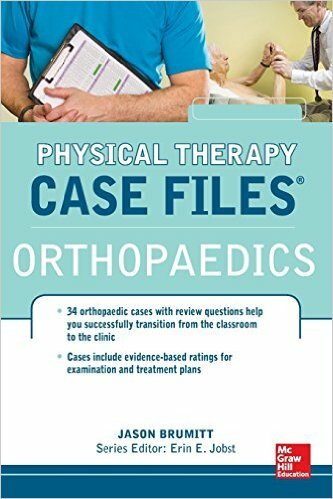 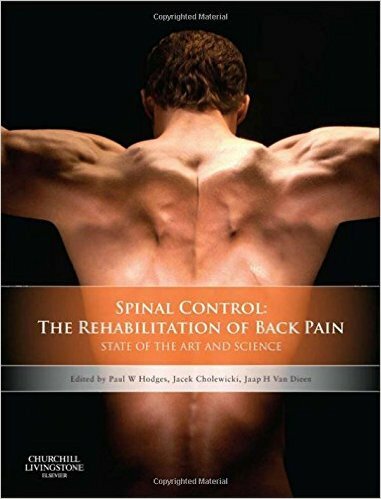 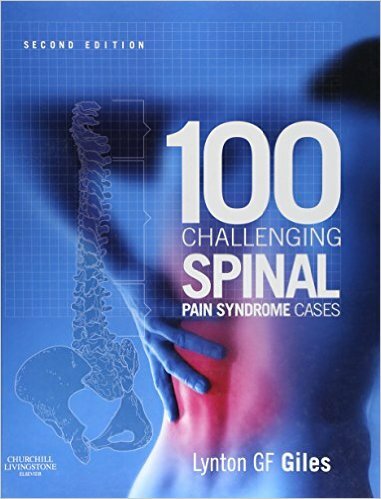 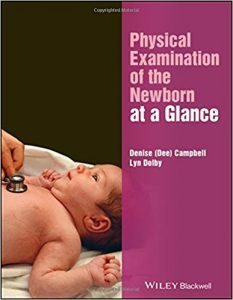 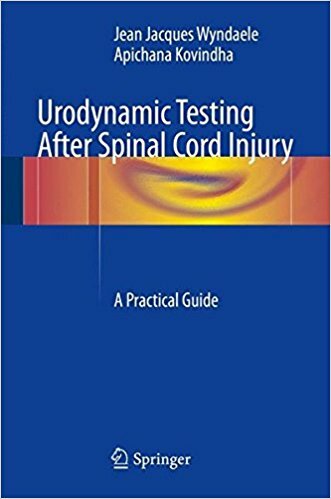 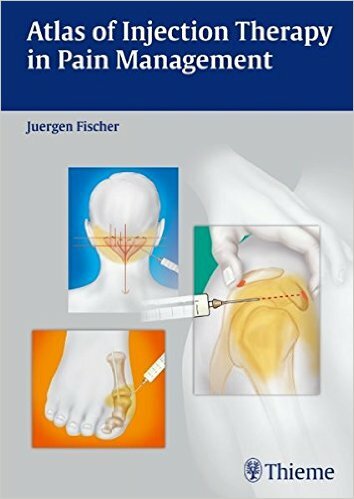 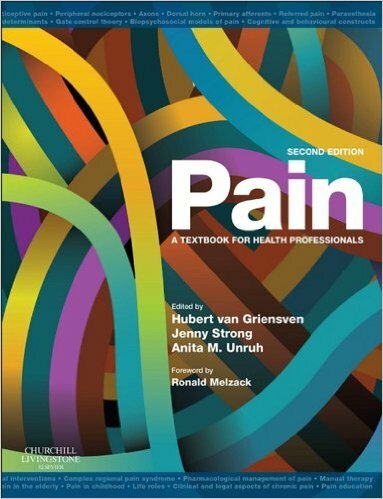 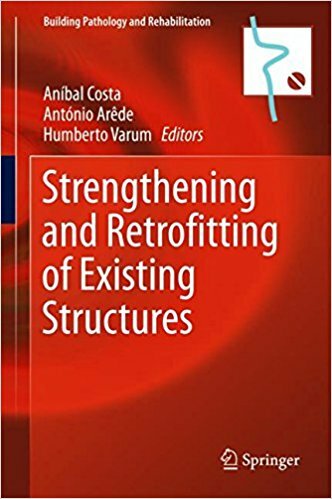 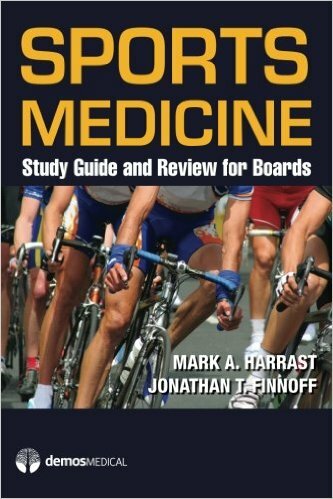 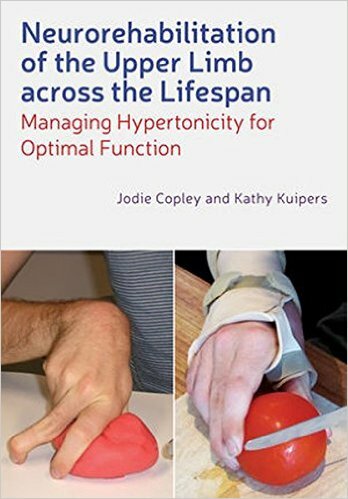 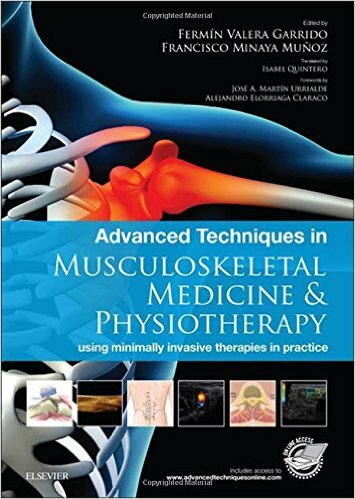 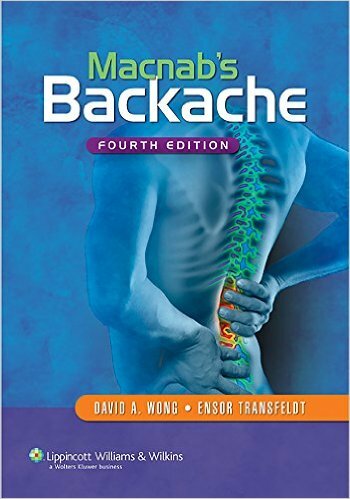 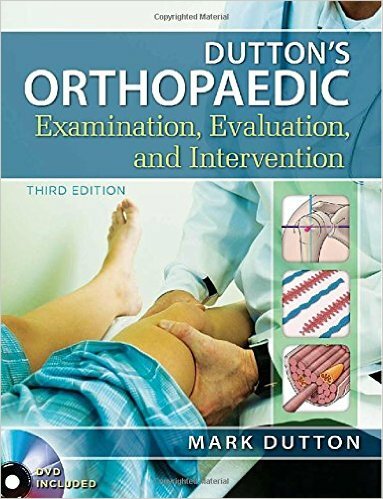 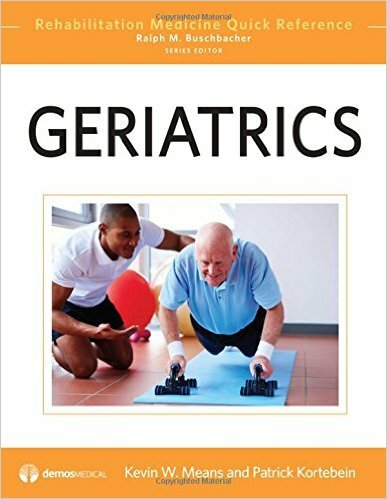 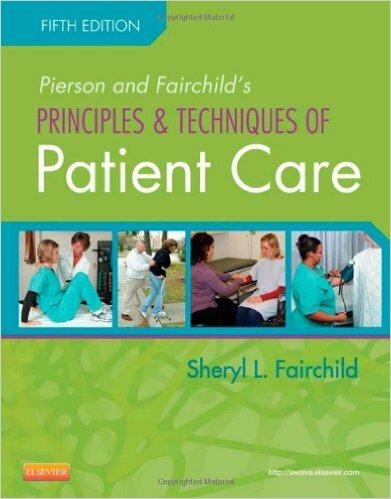 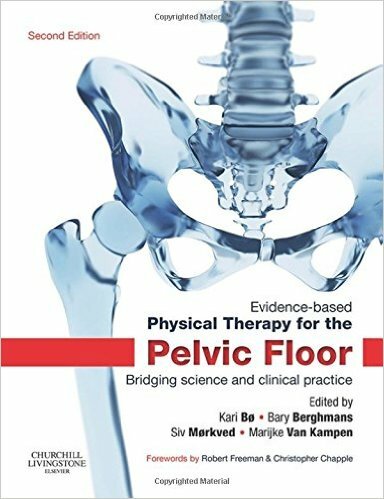 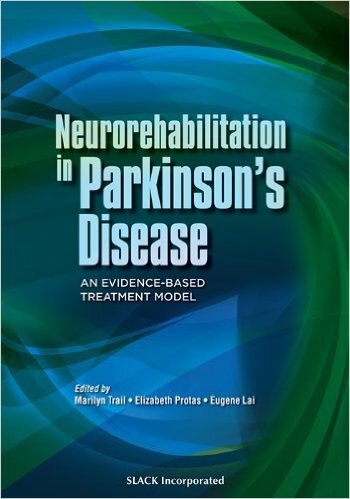 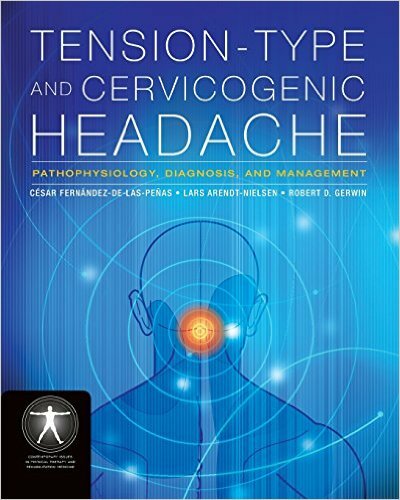 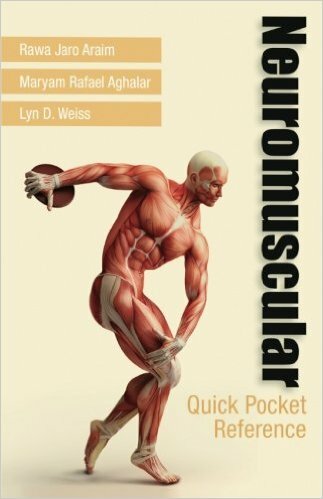 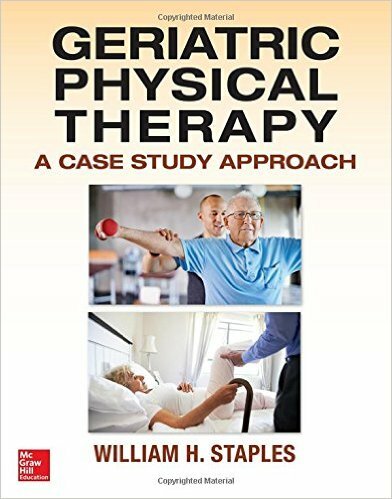 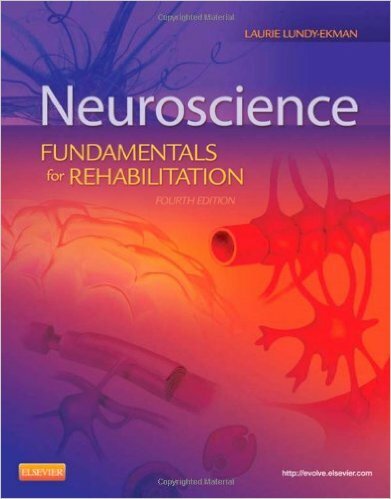 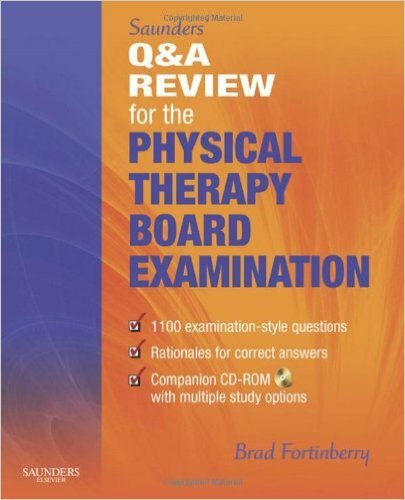 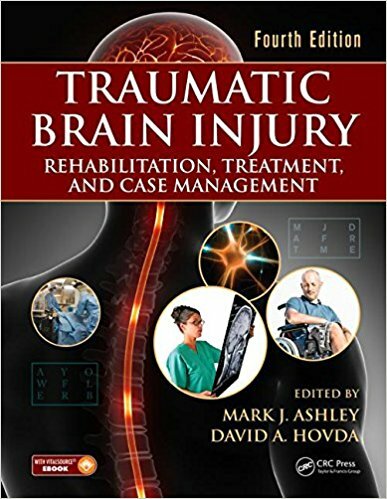 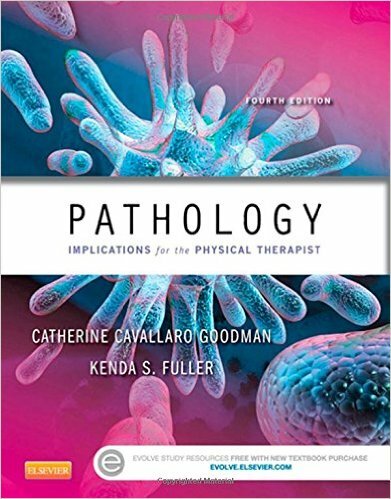 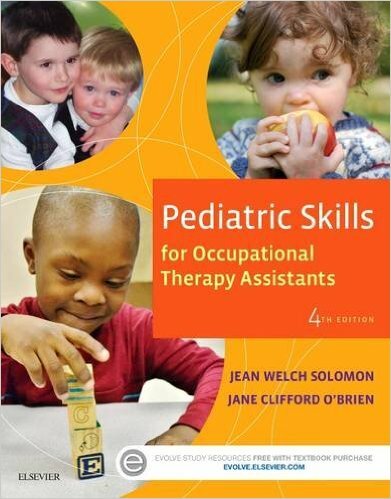 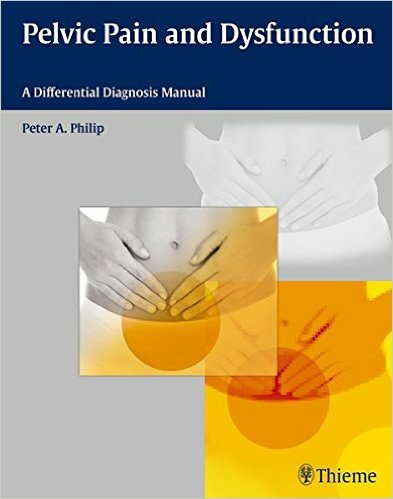 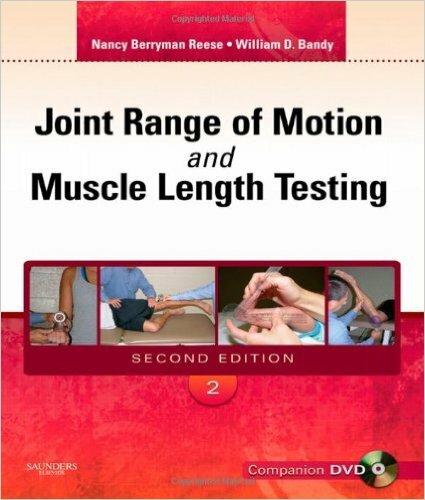 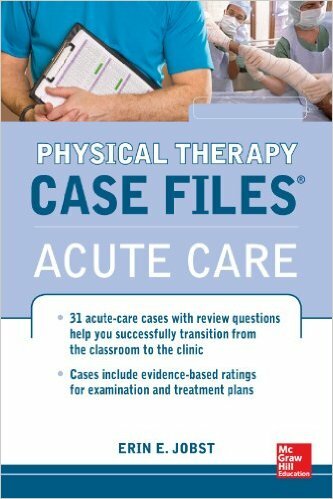 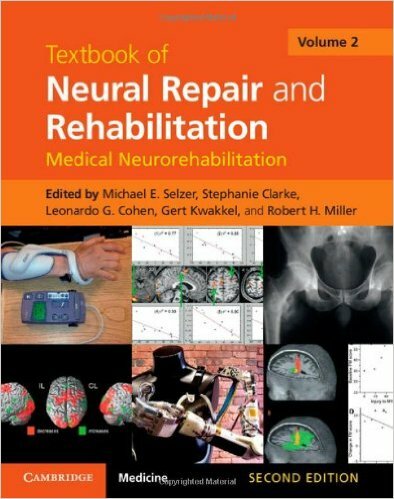 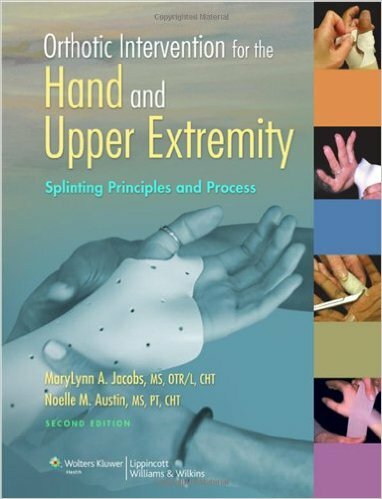 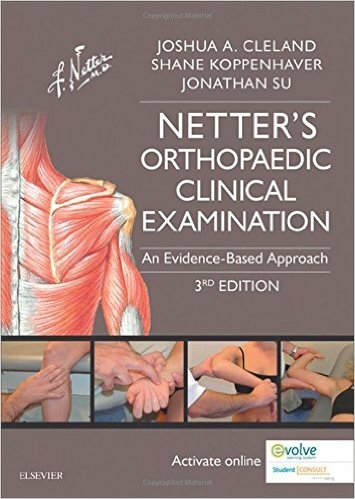 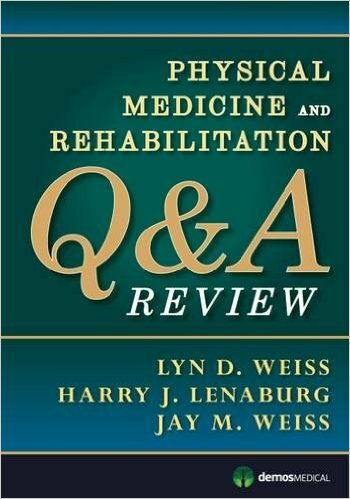 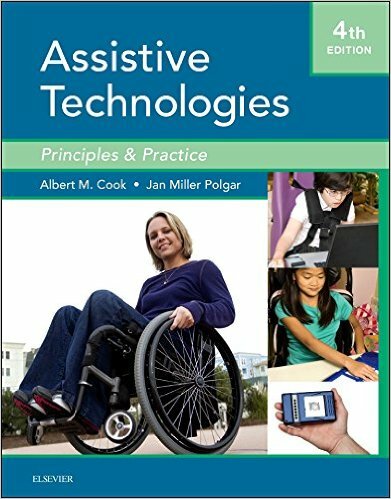 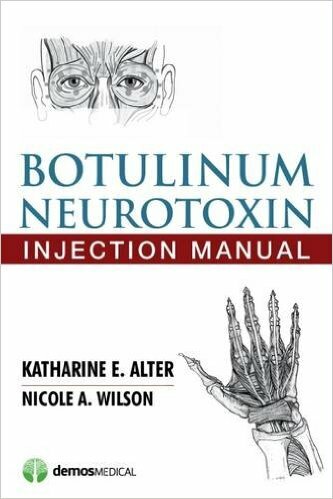 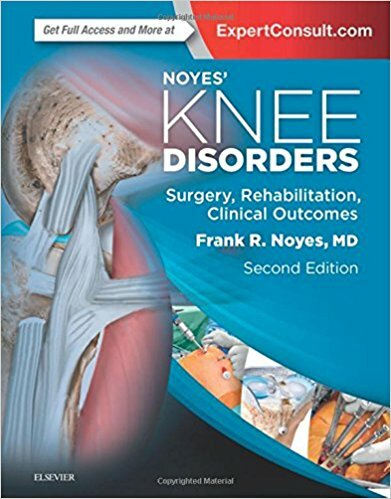 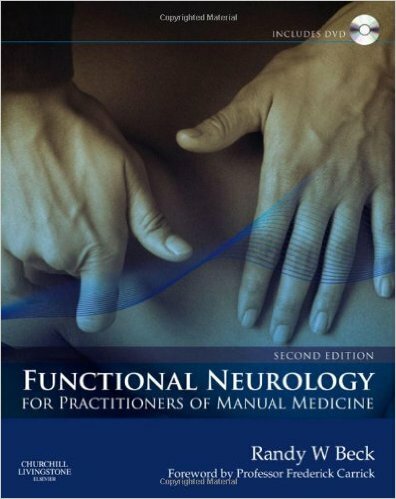 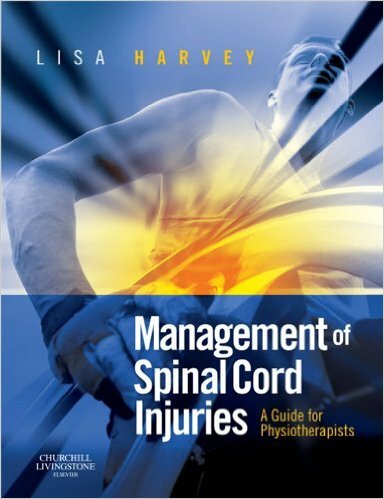 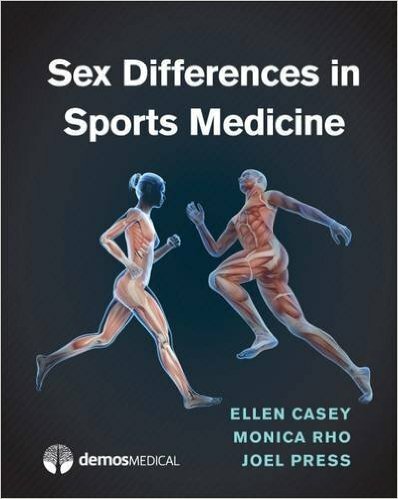 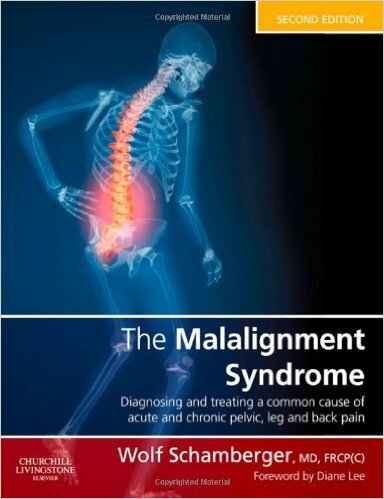 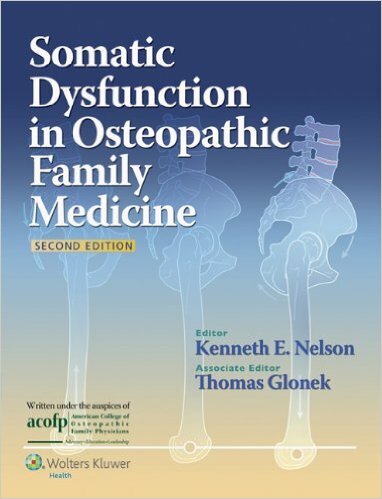 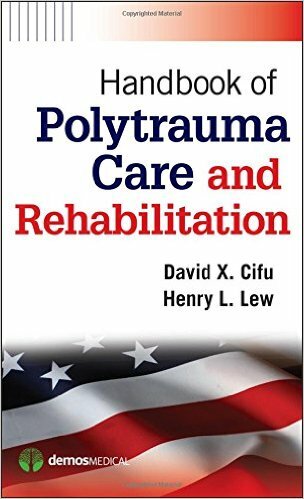 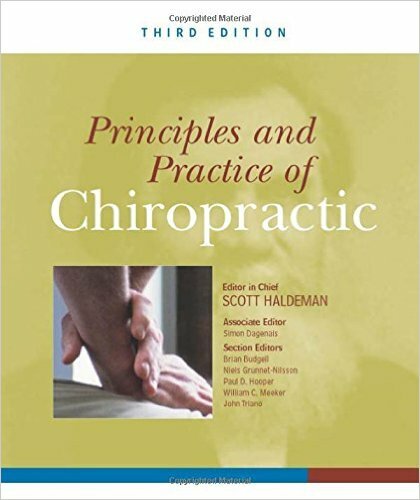 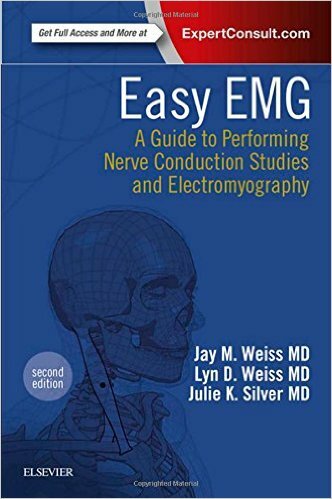 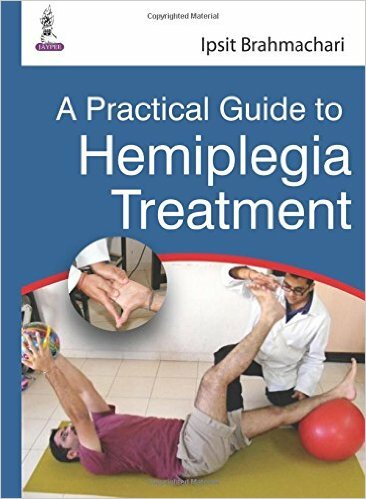 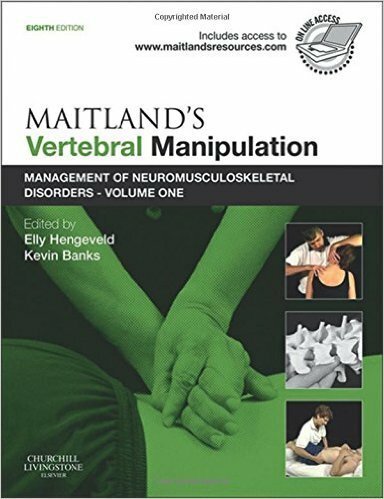 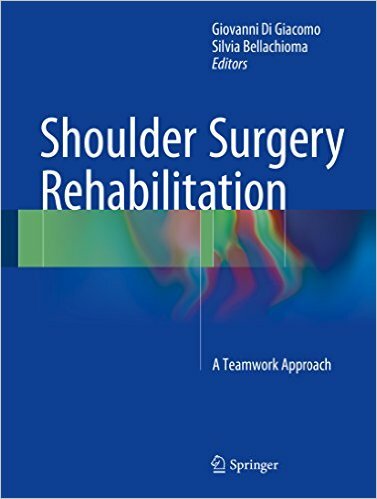 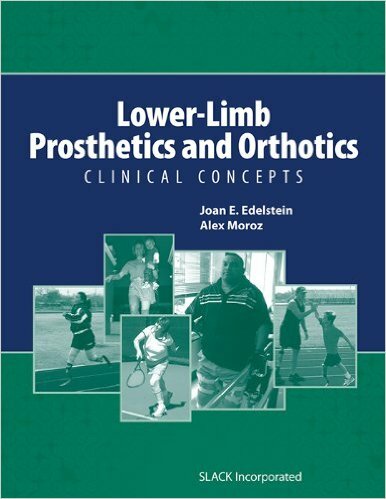 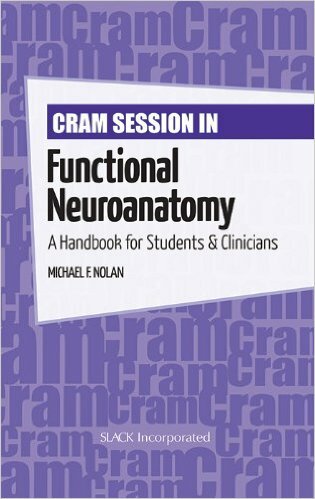 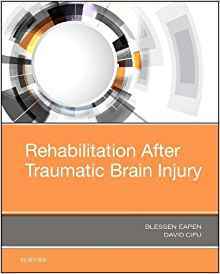 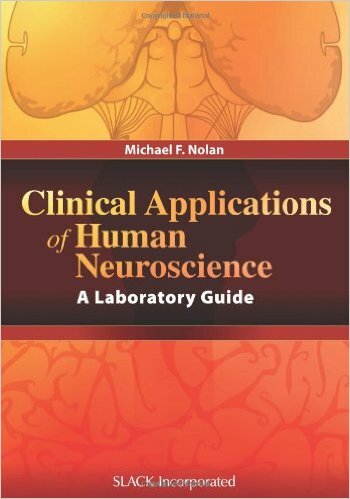 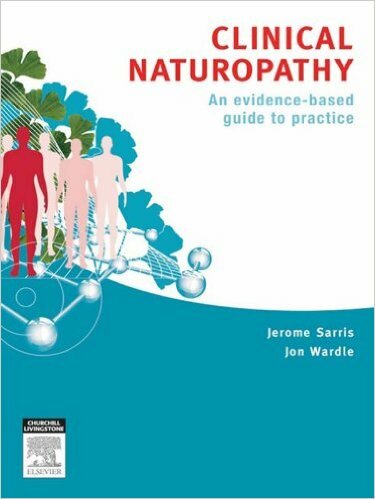 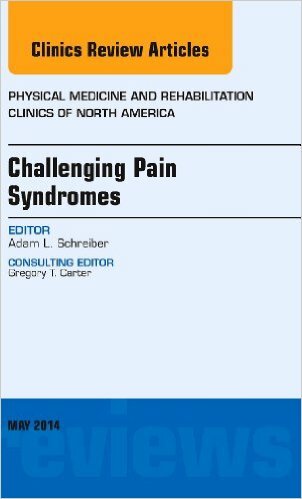 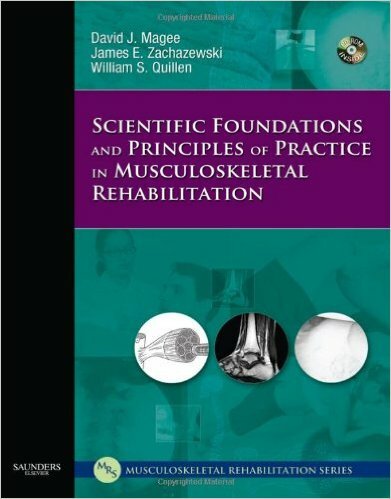 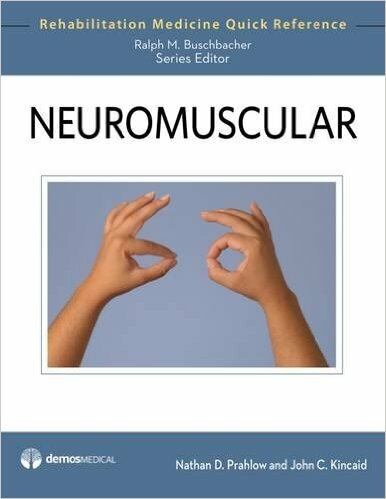 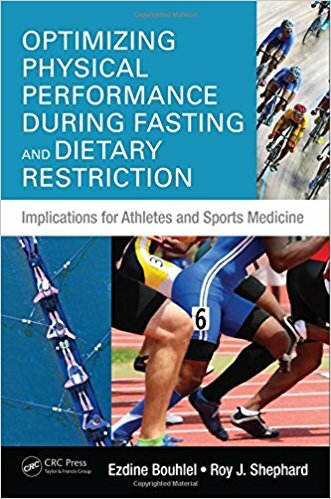 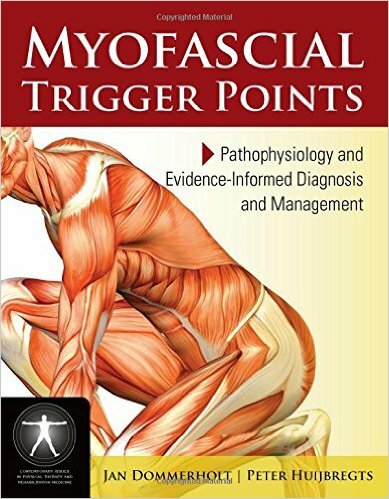 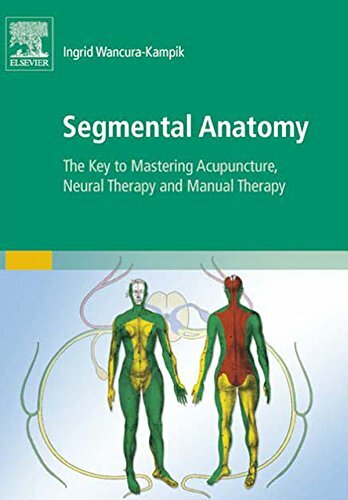 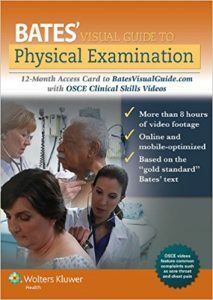 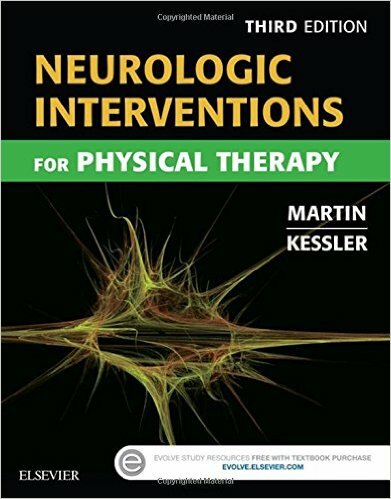 Presented in full color, the text describes various concepts, principles, and theories that are supported by scientific research, factual evidence, and experience of the authors in dealing with various conditions.